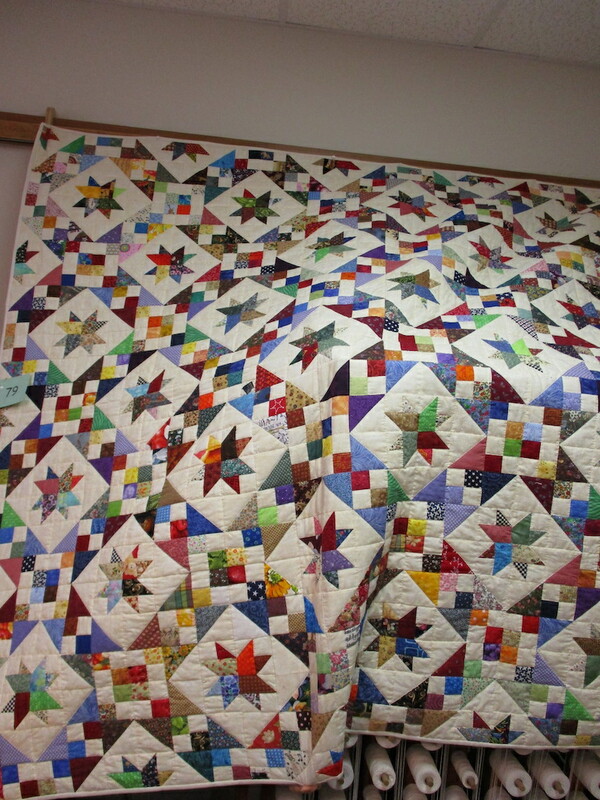 A scene from last year’s Quilt Auction. 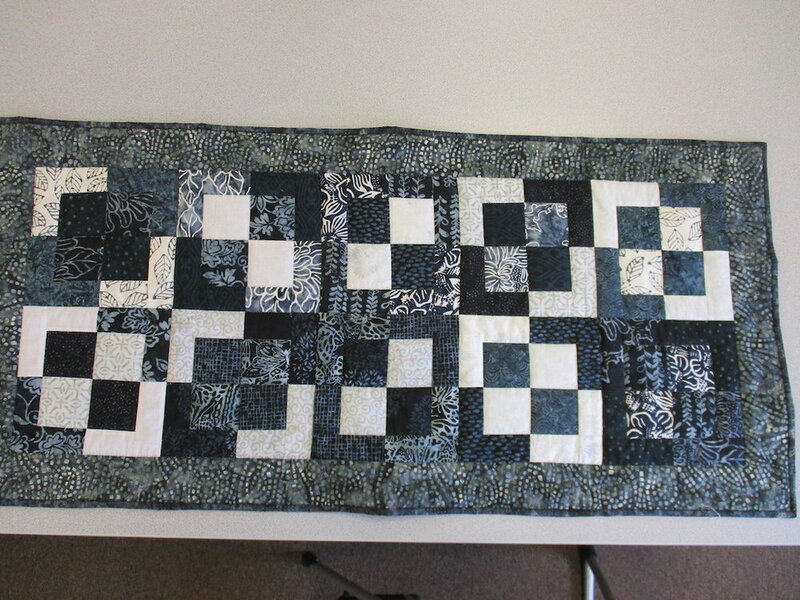 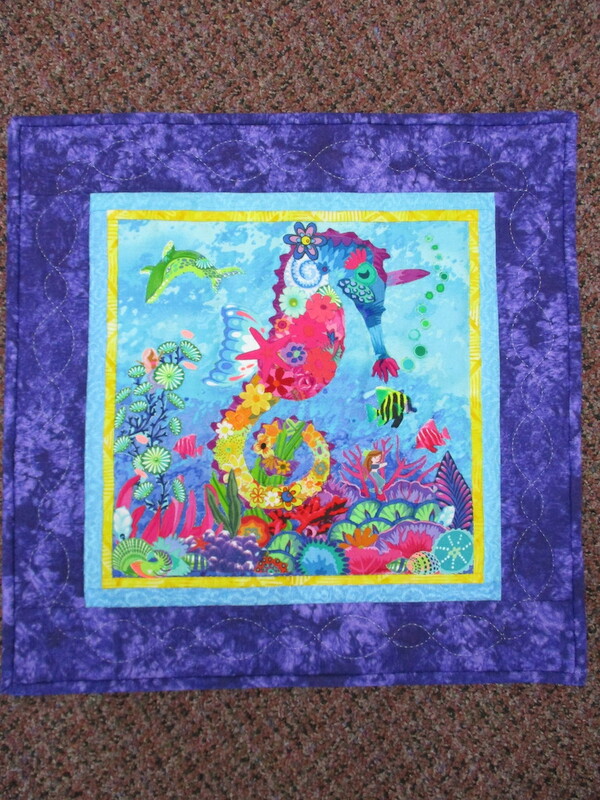 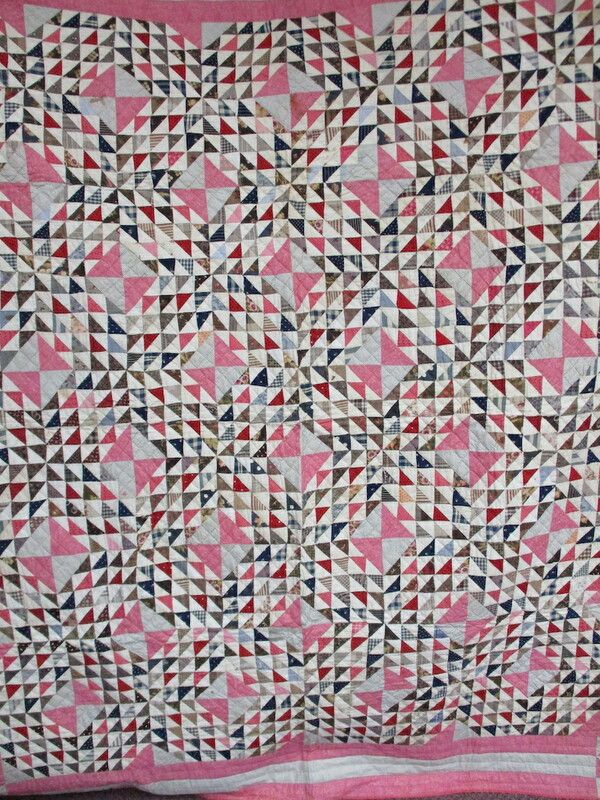 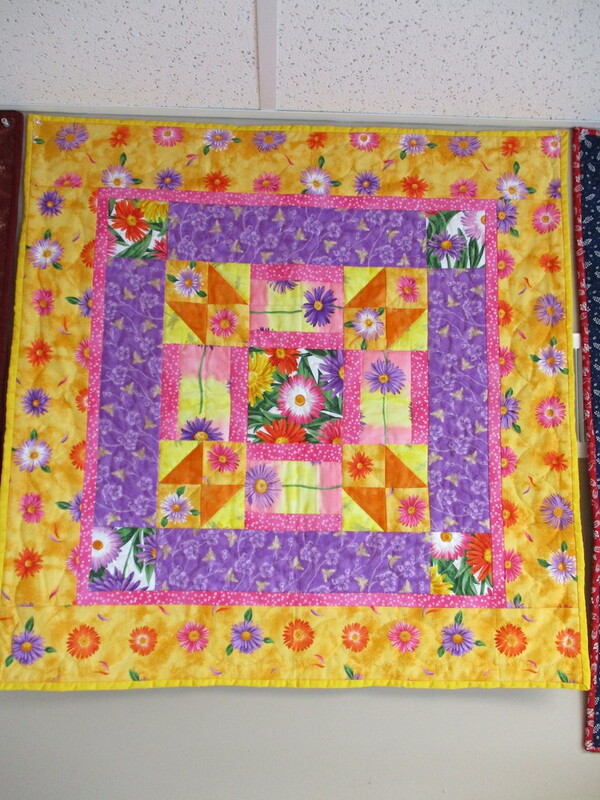 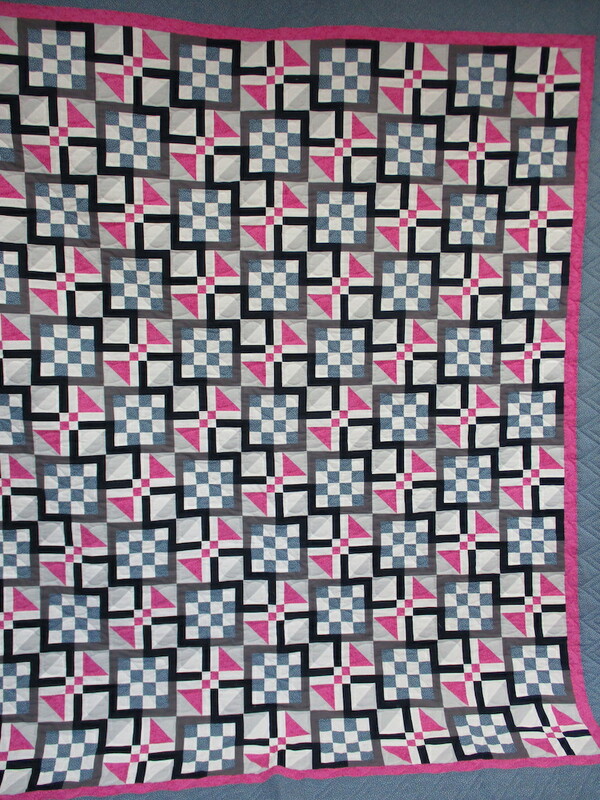 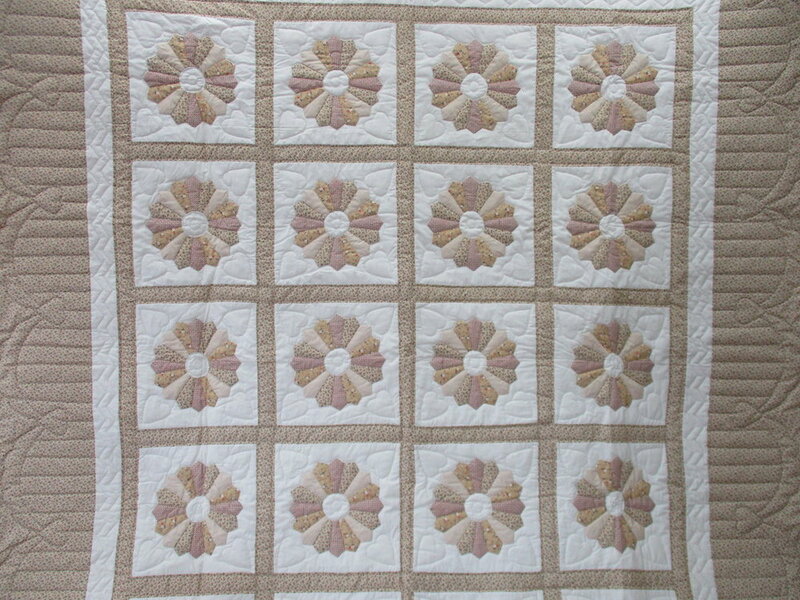 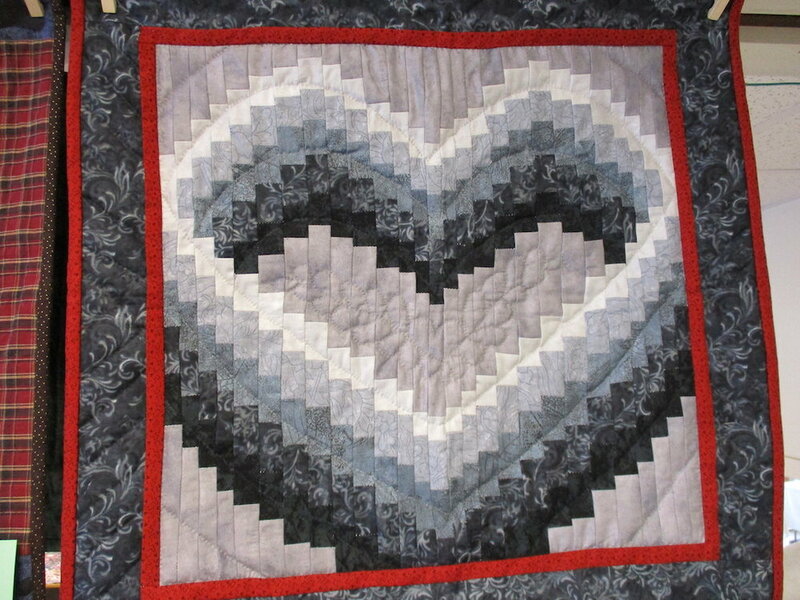 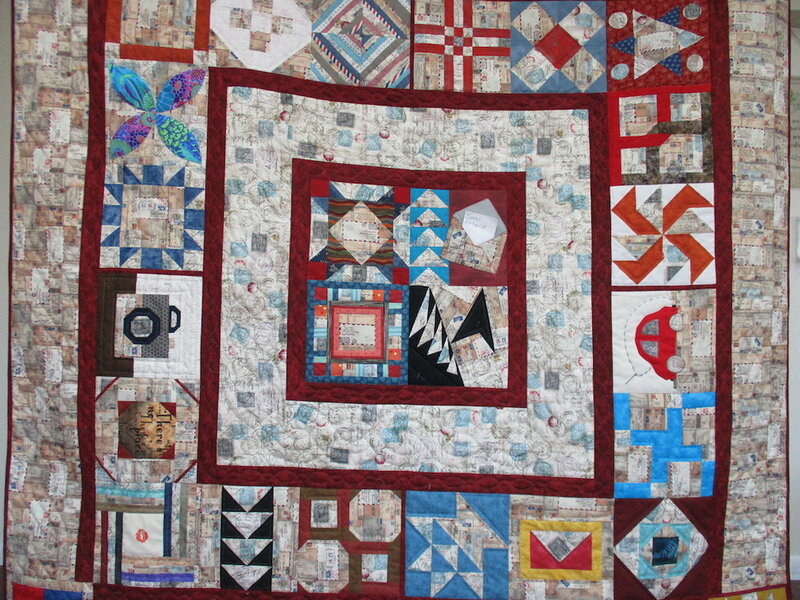 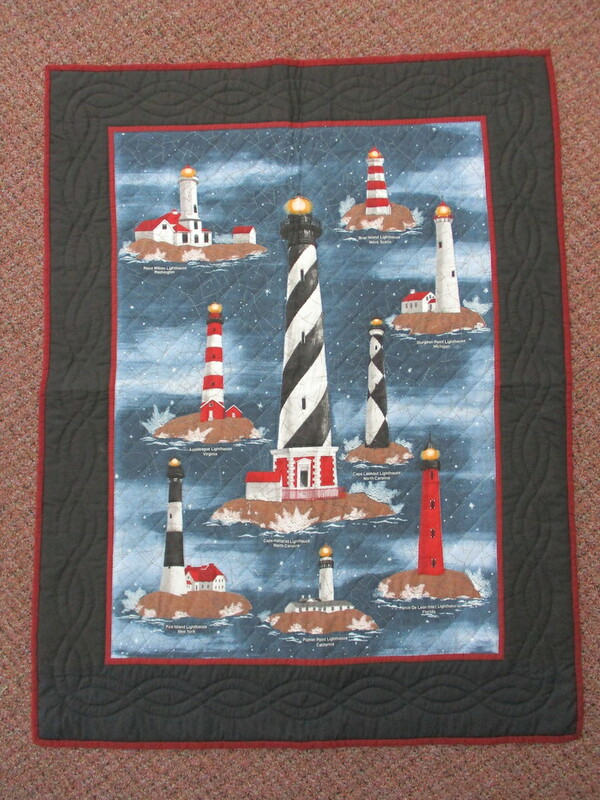 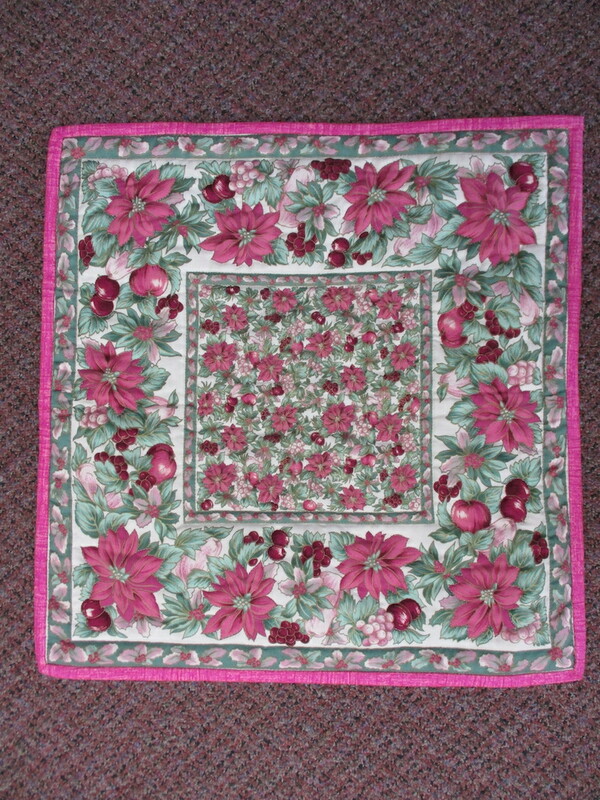 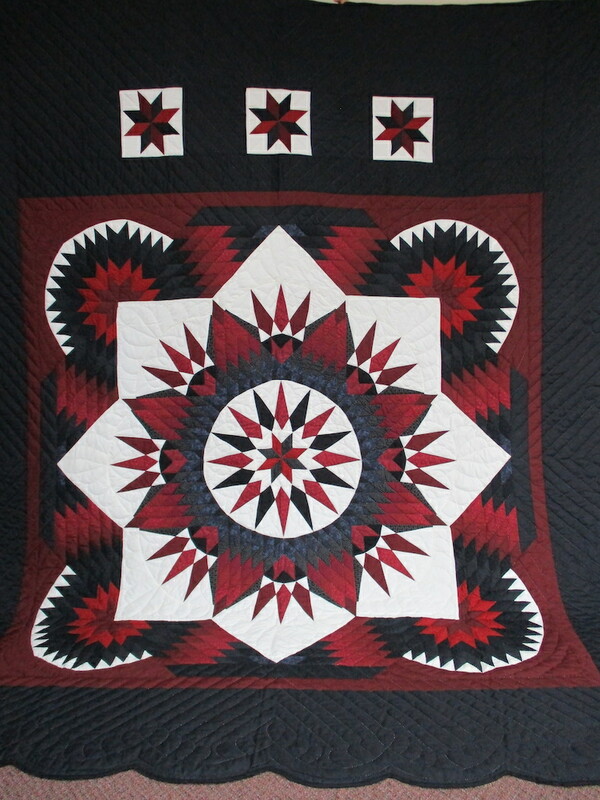 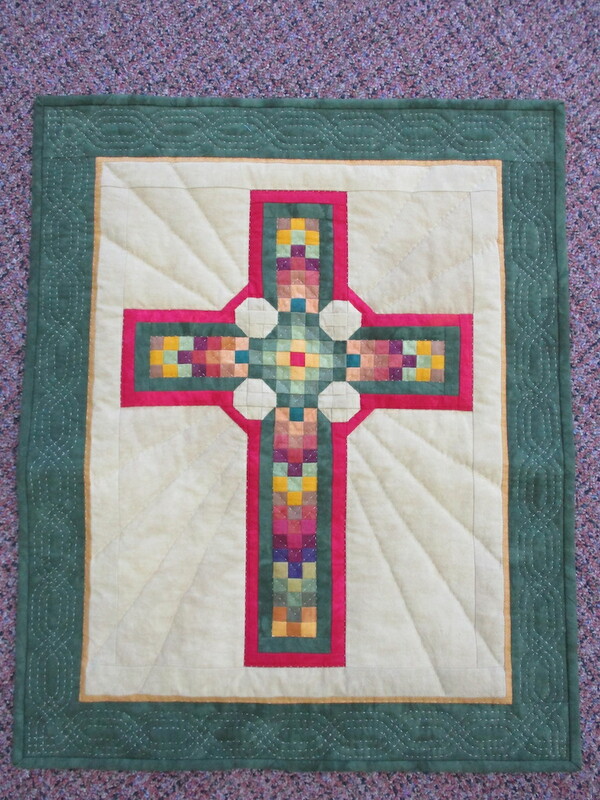 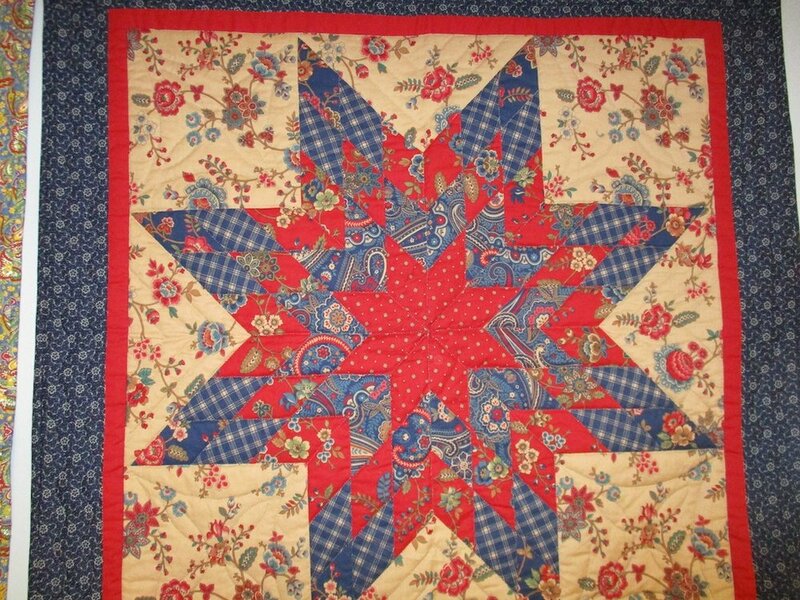 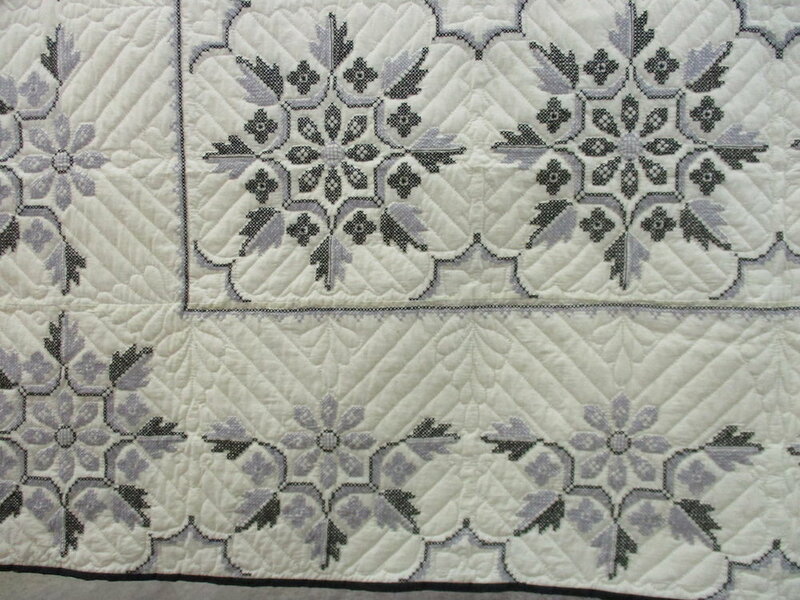 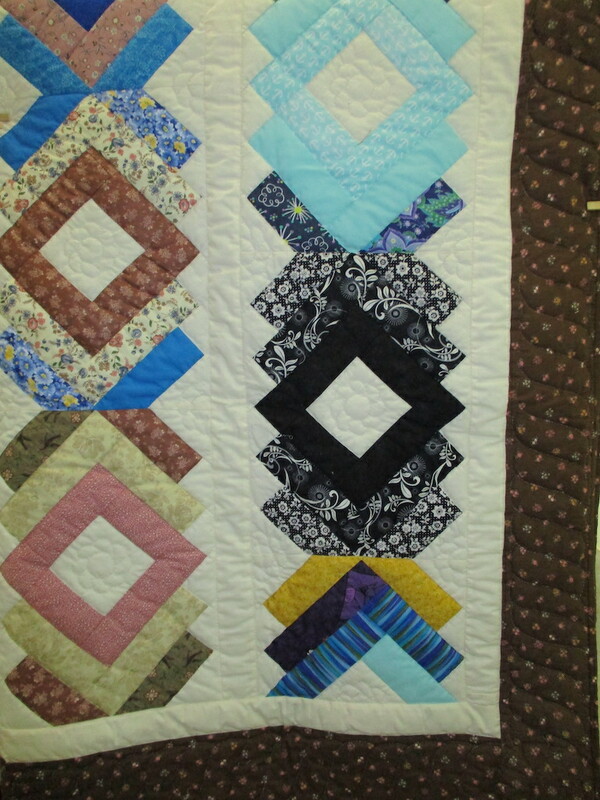 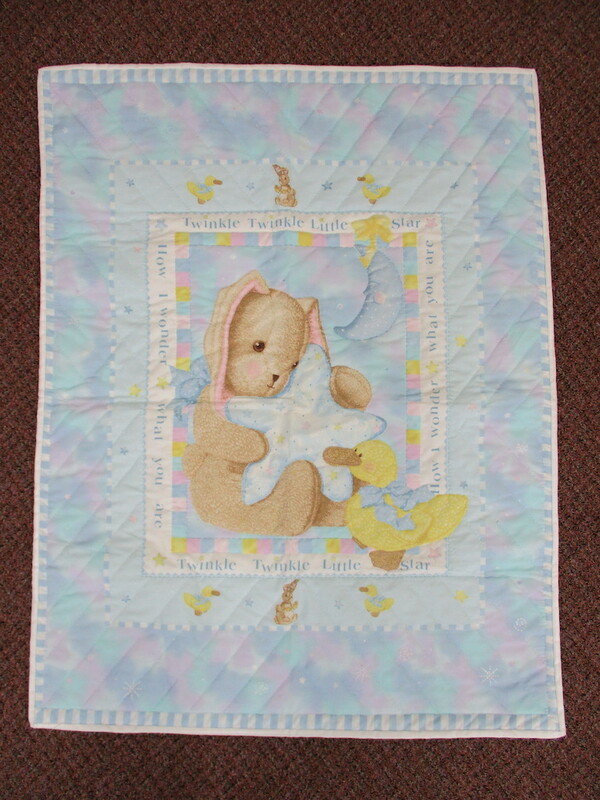 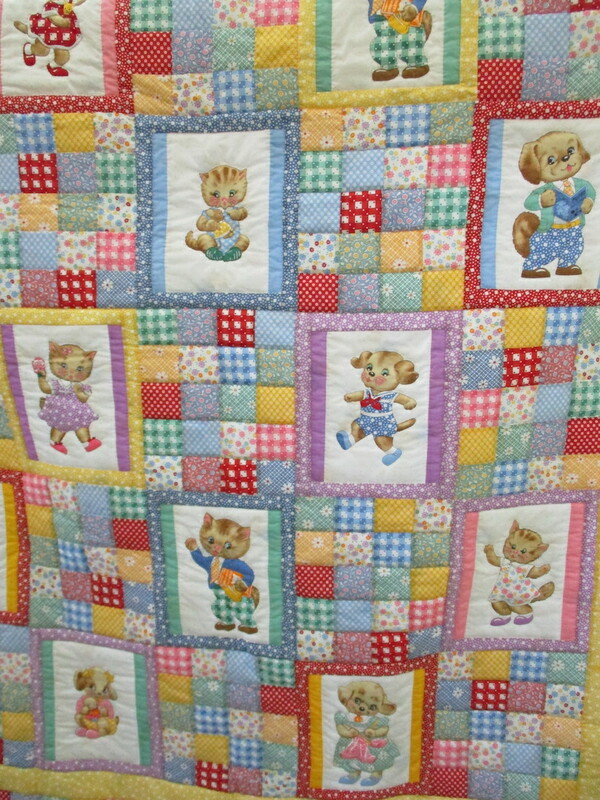 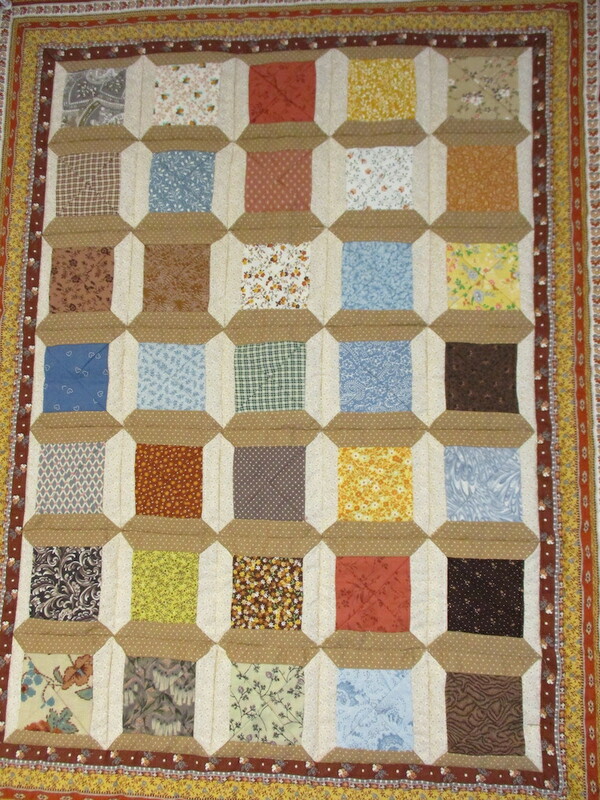 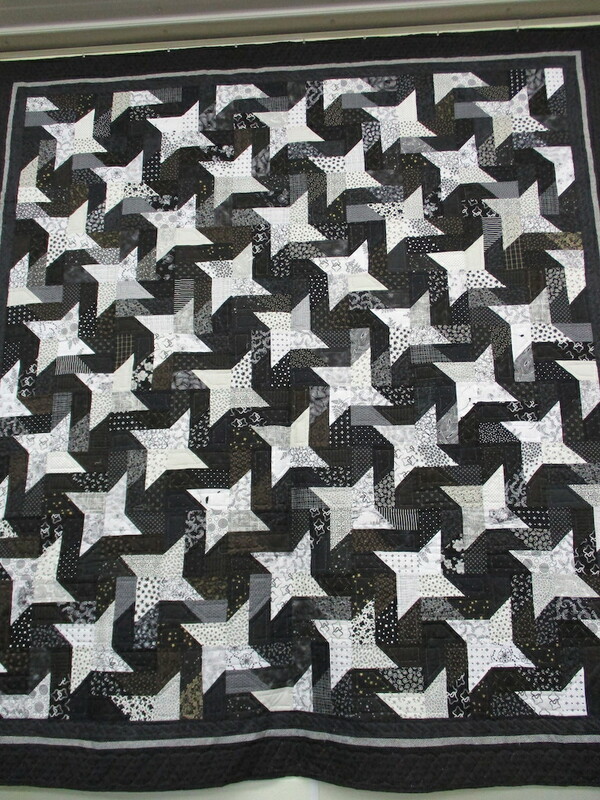 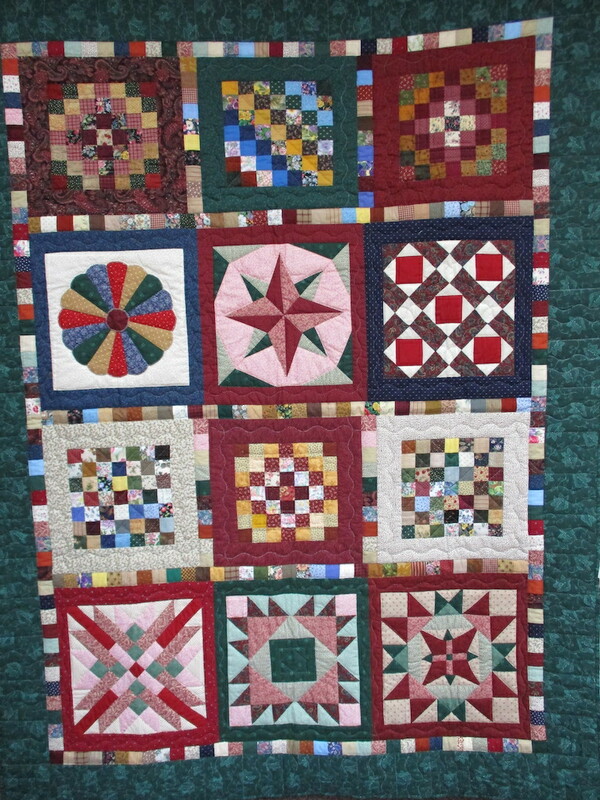 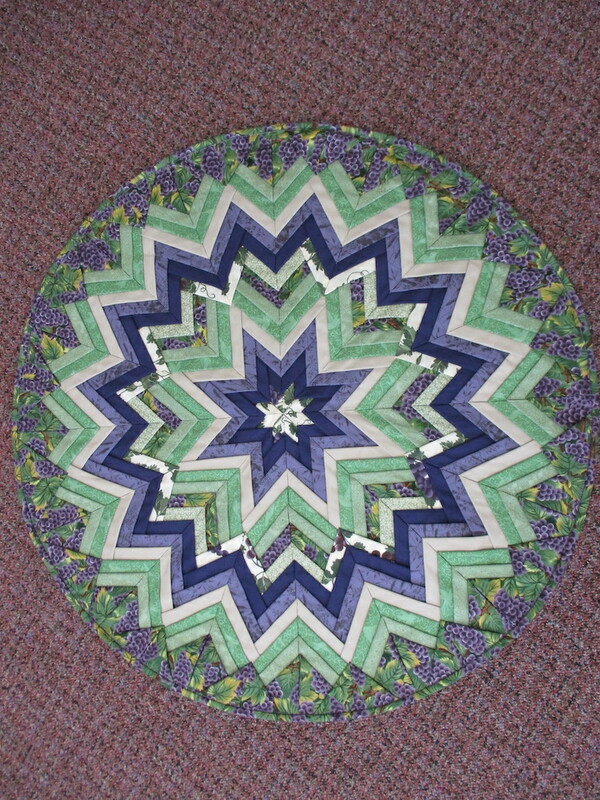 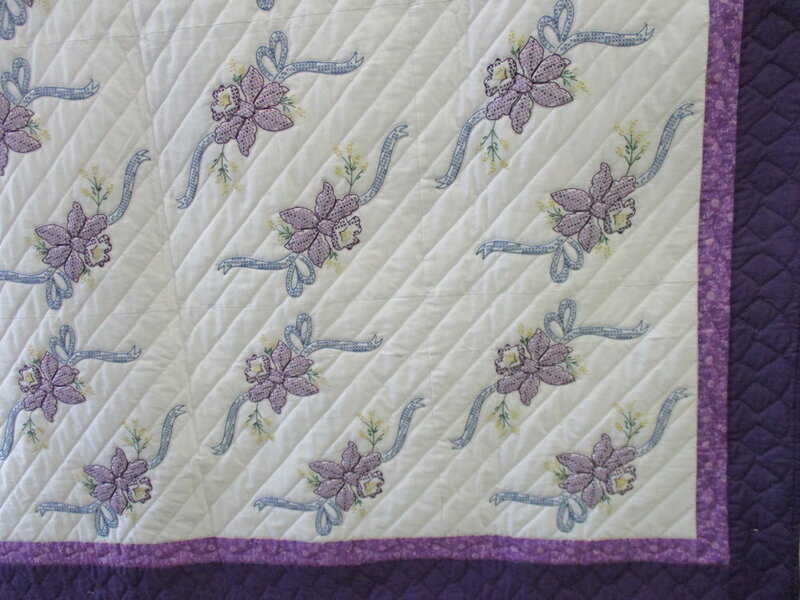 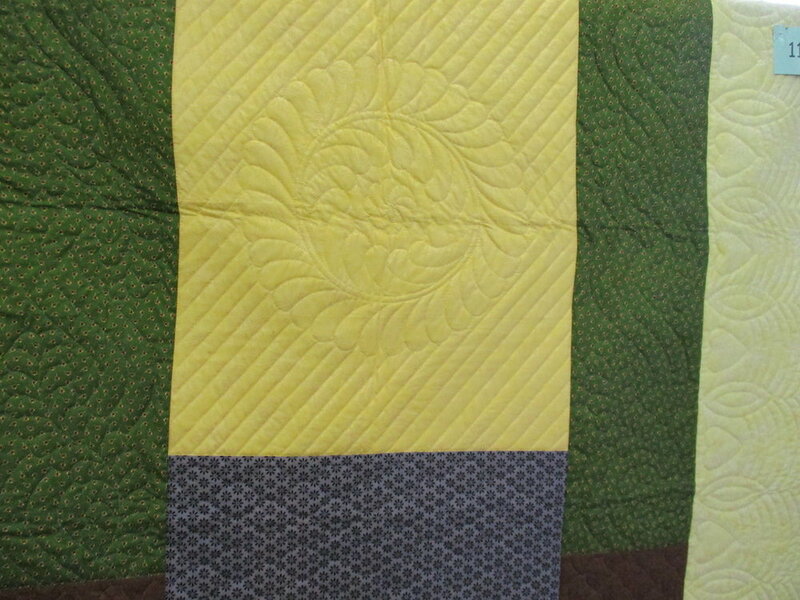 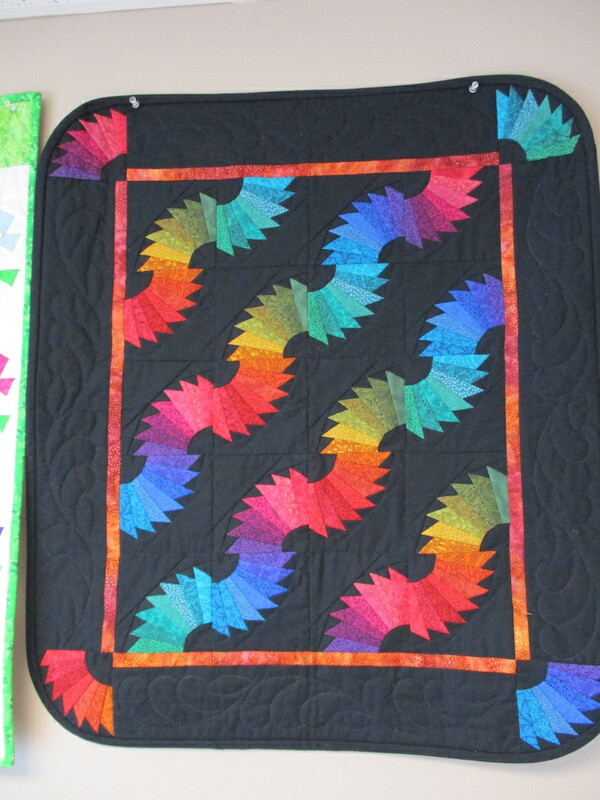 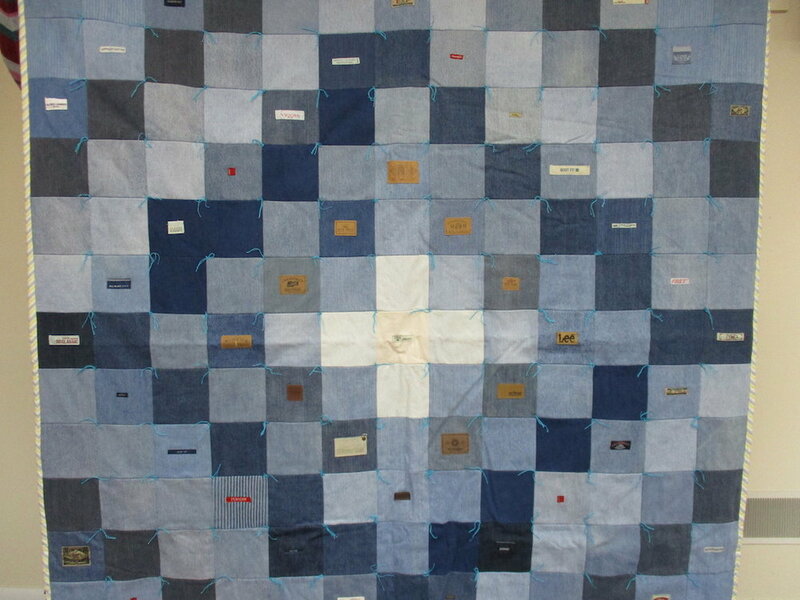 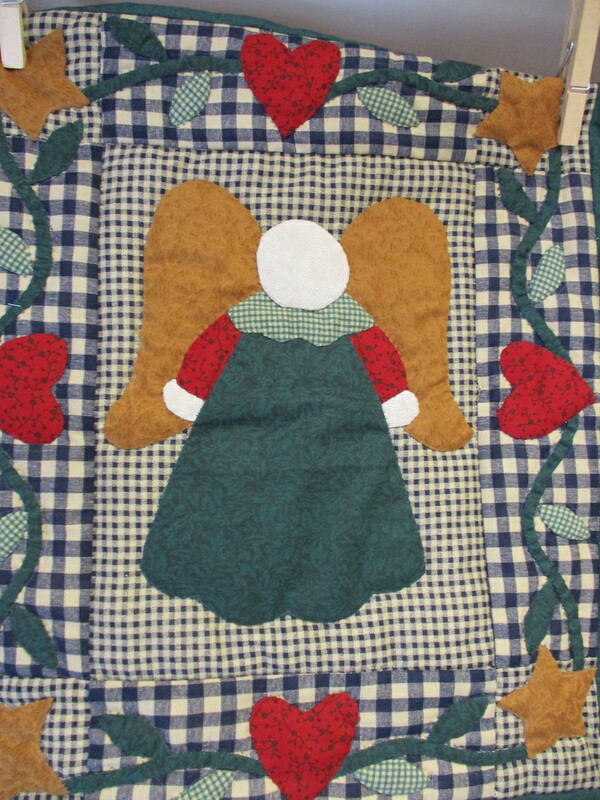 The photos below are images of the quilts available at this year’s Quilt Auction. 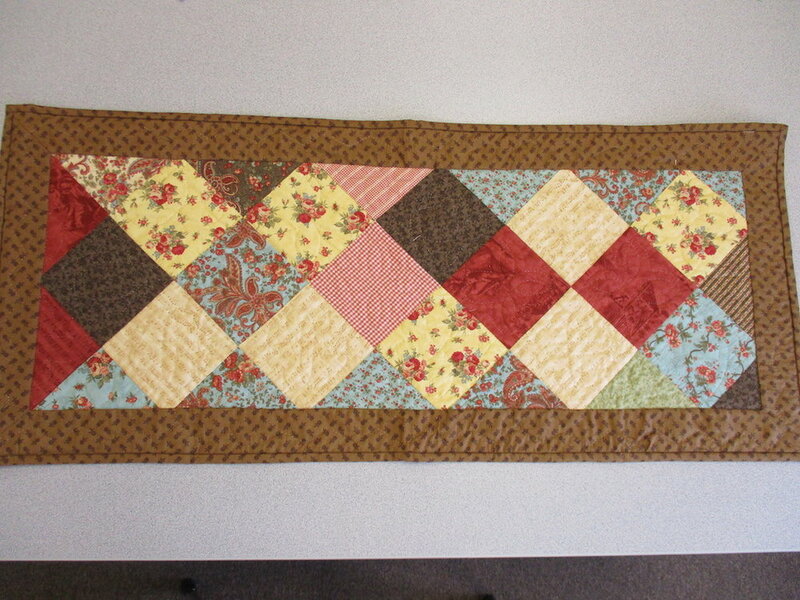 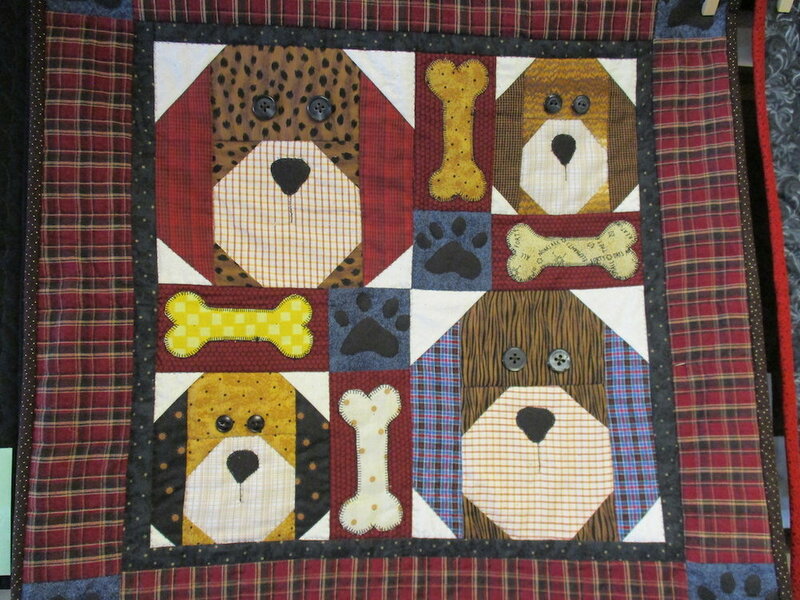 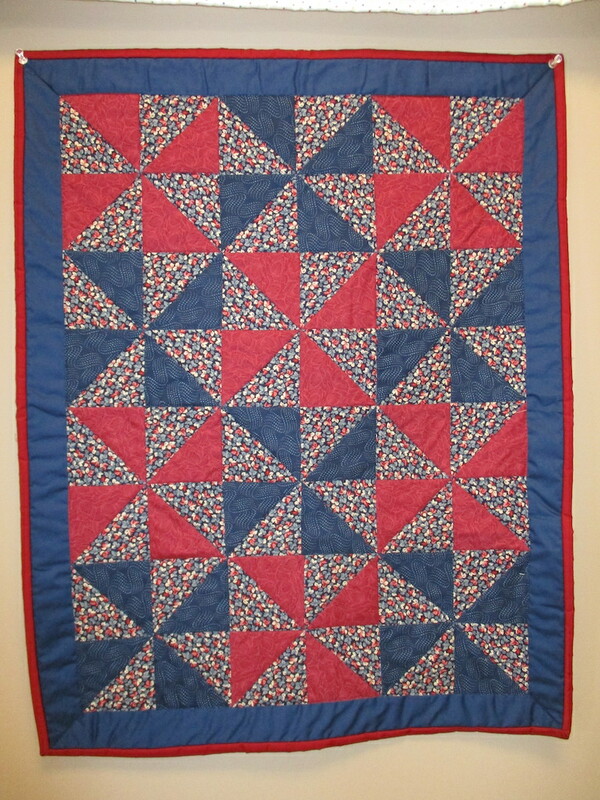 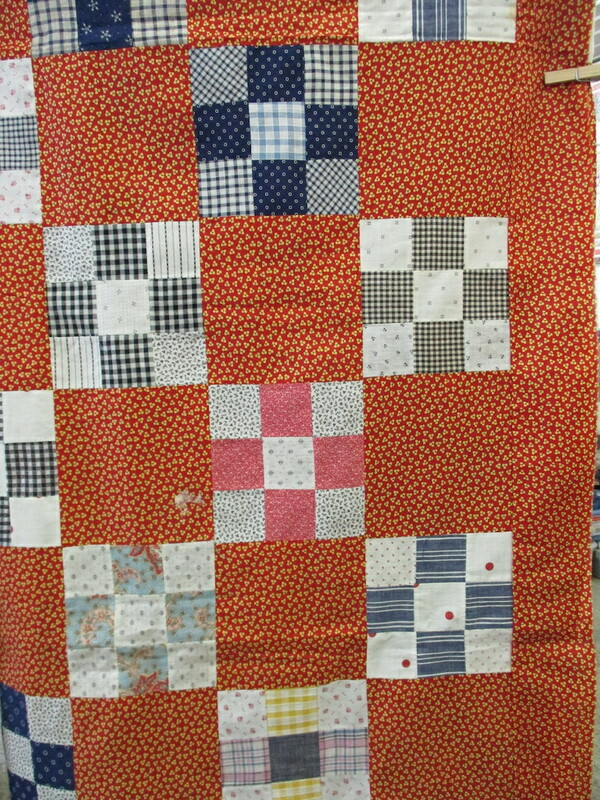 Quilts 1 to 55 will be sold on Friday, April 5, from 6 - 7 pm. 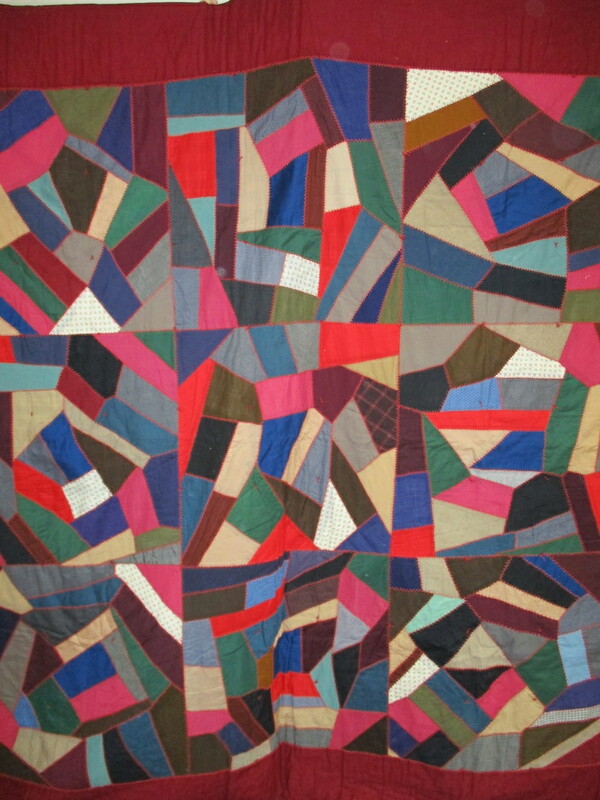 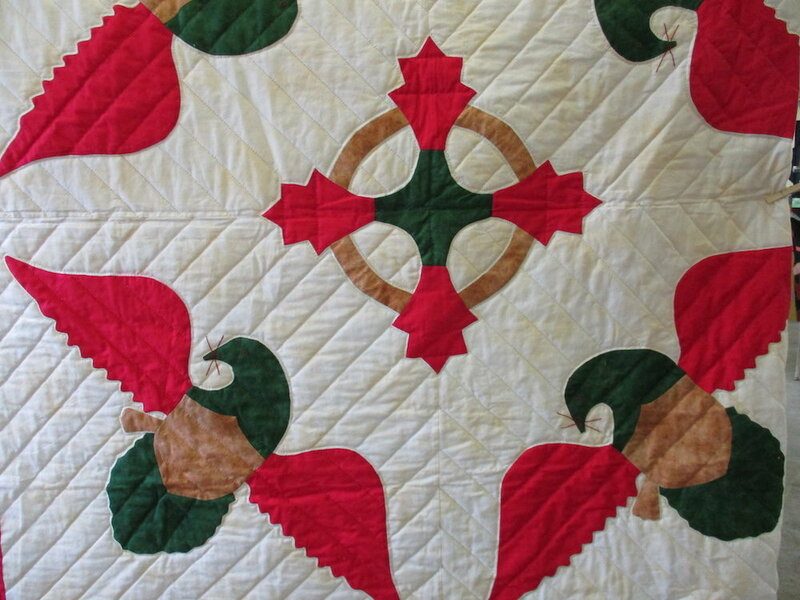 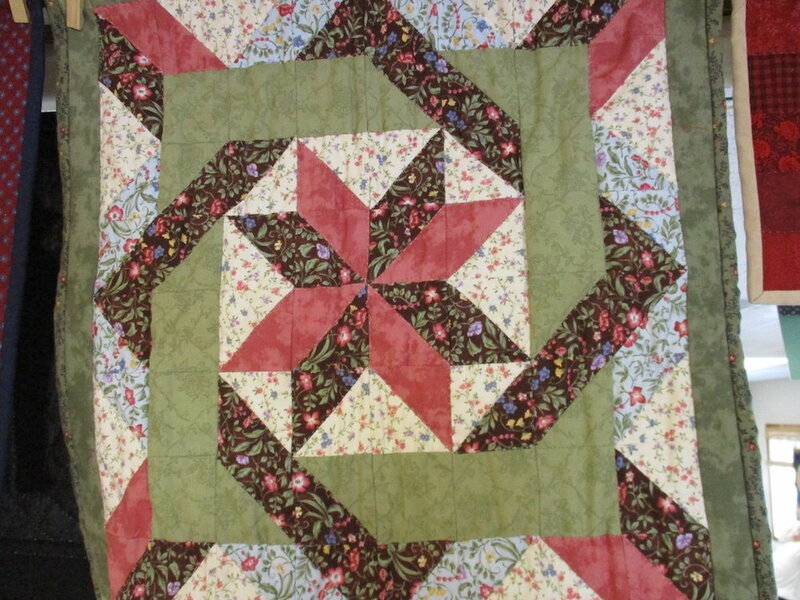 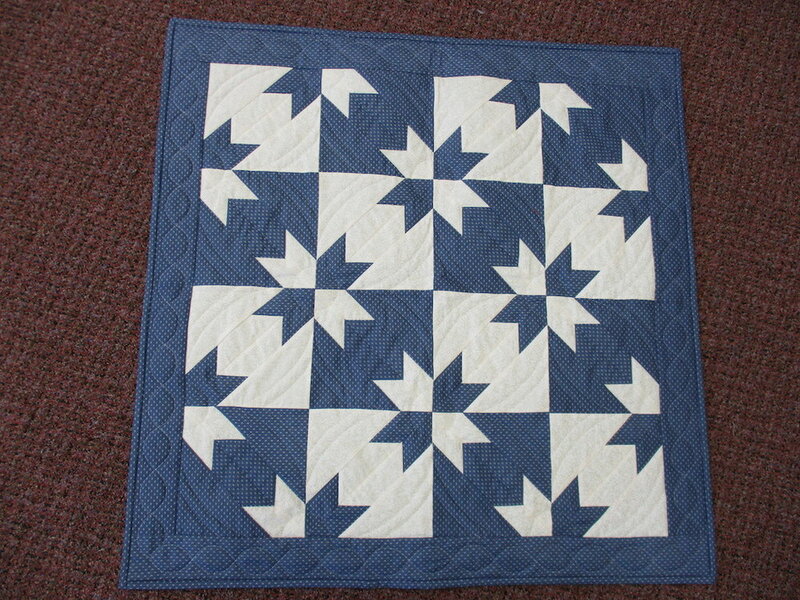 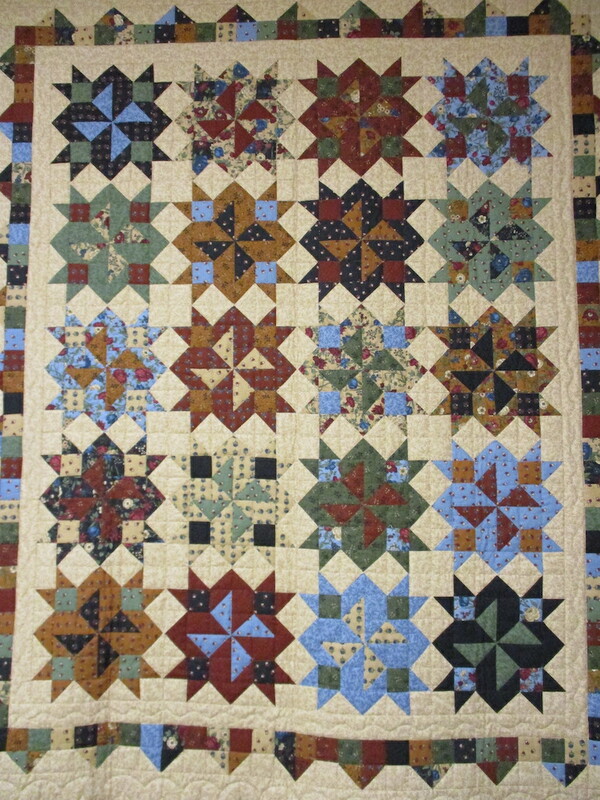 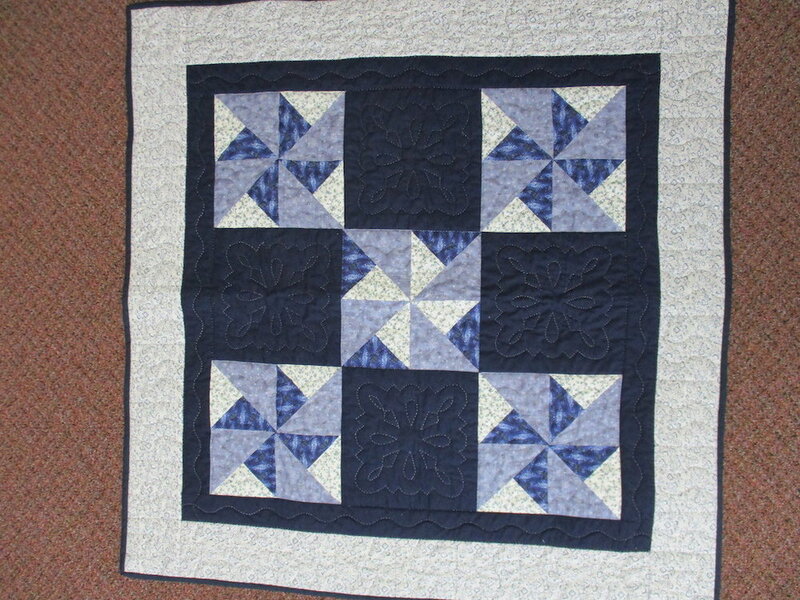 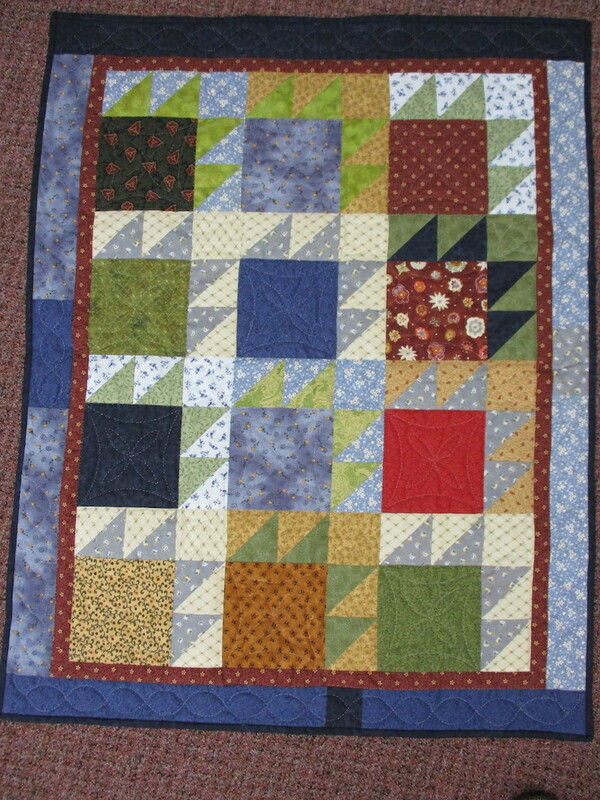 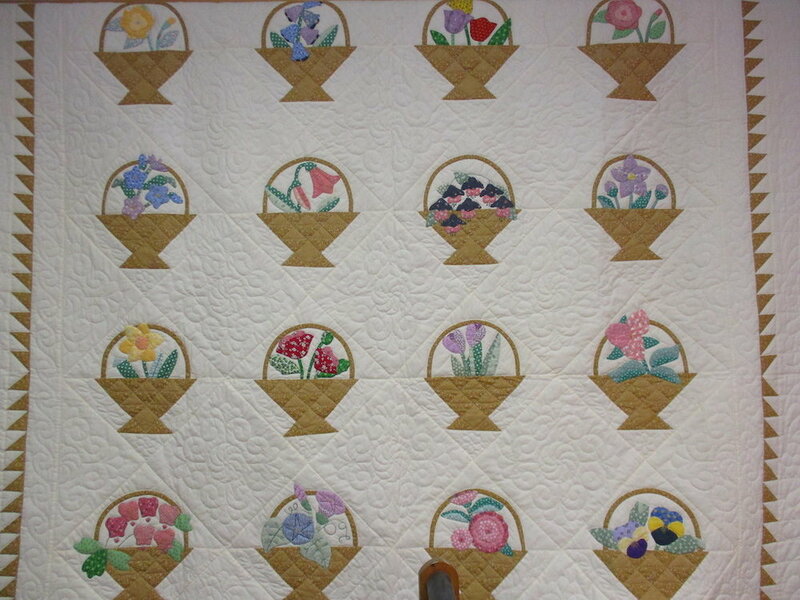 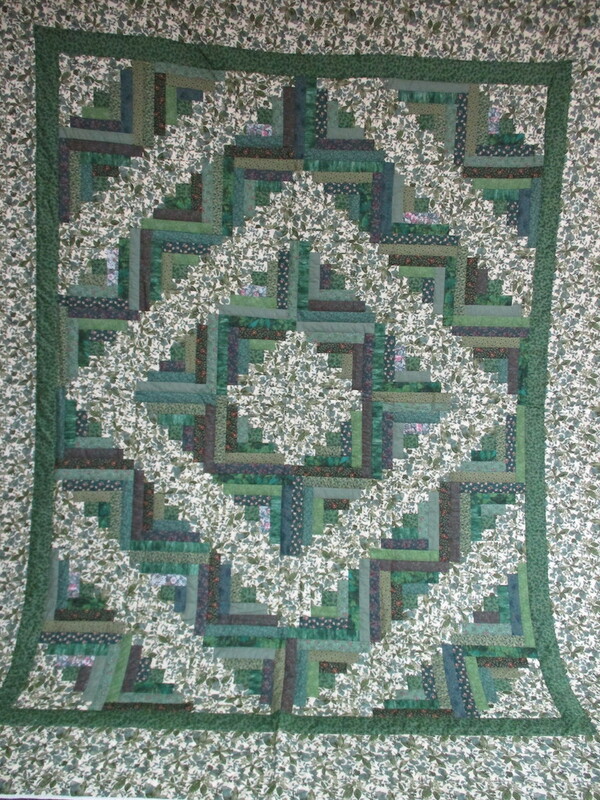 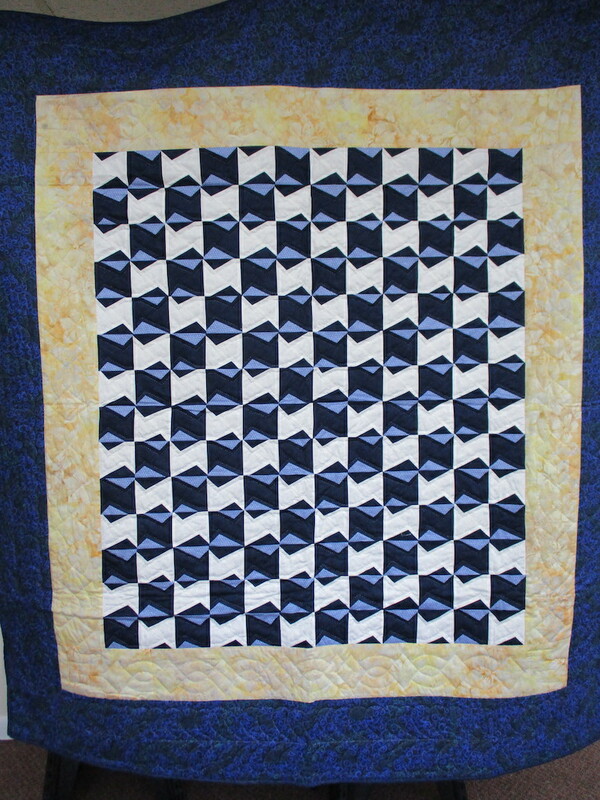 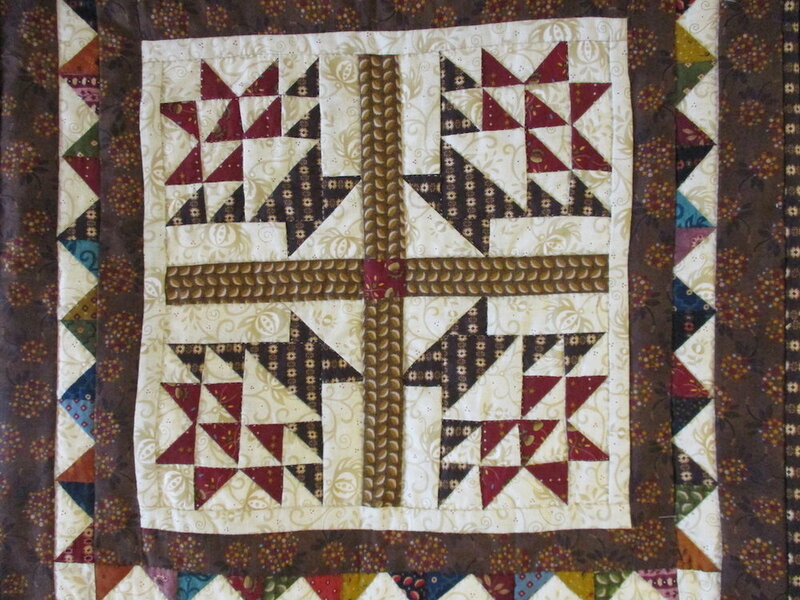 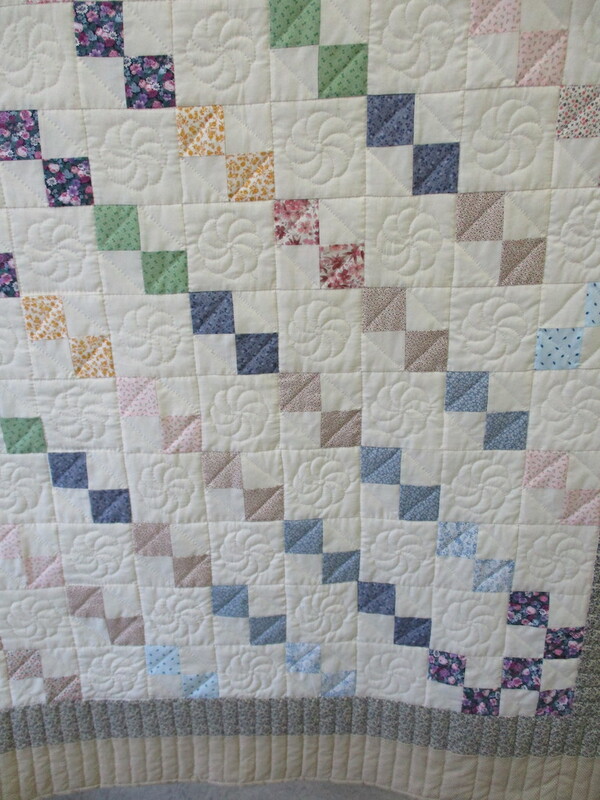 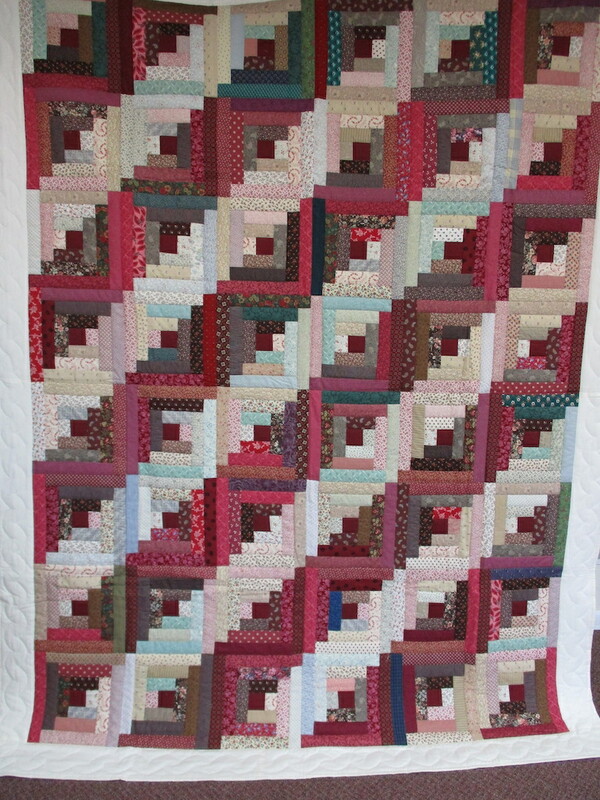 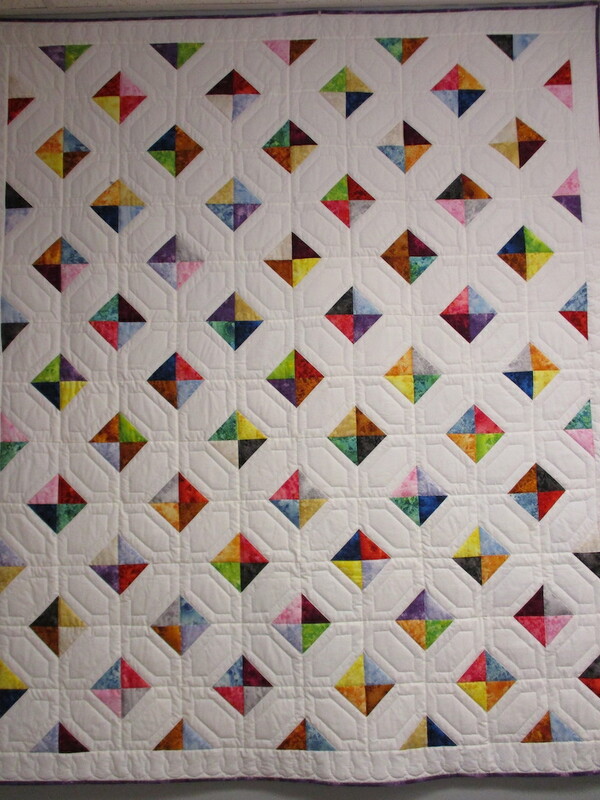 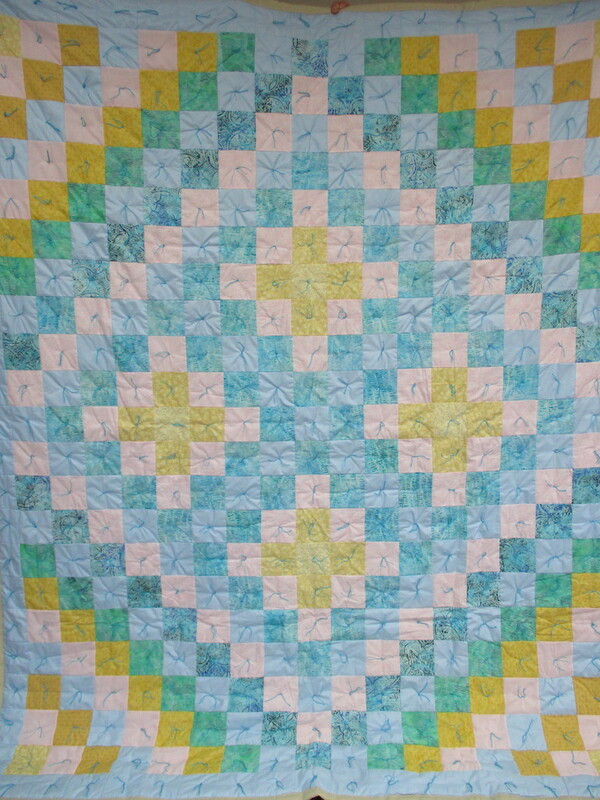 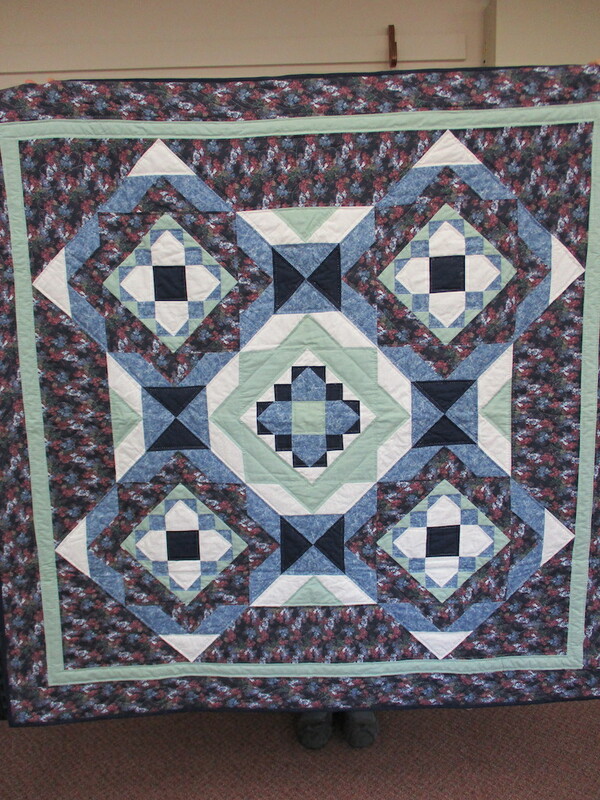 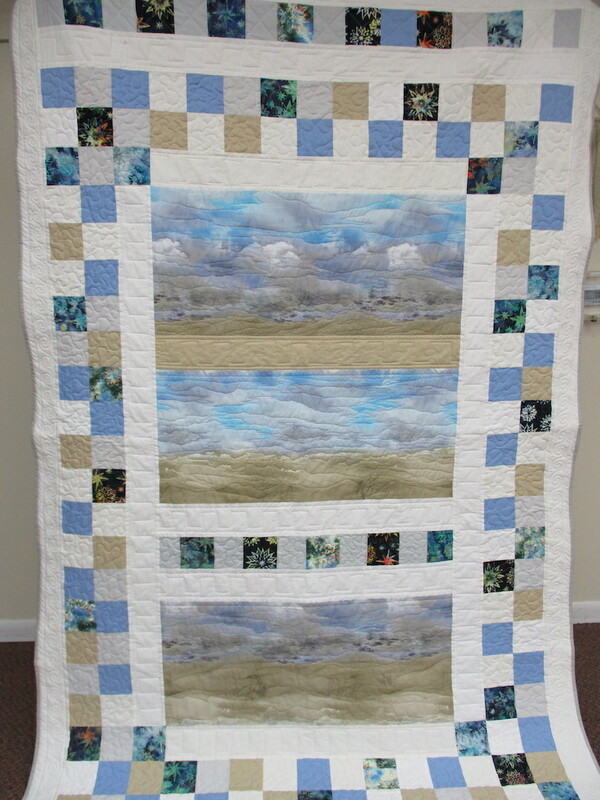 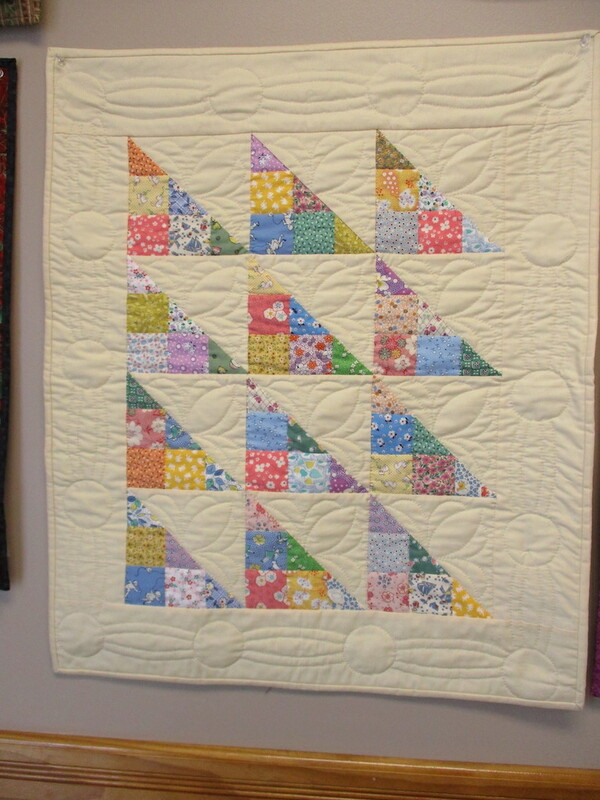 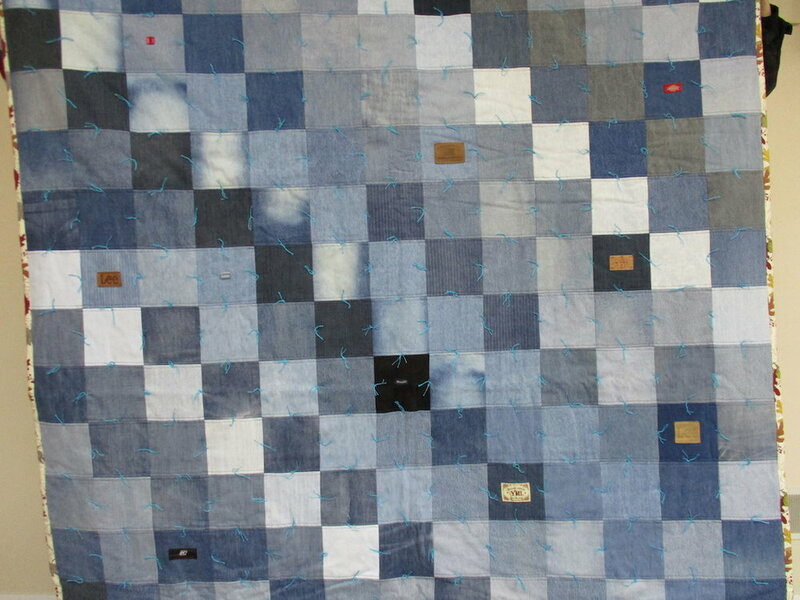 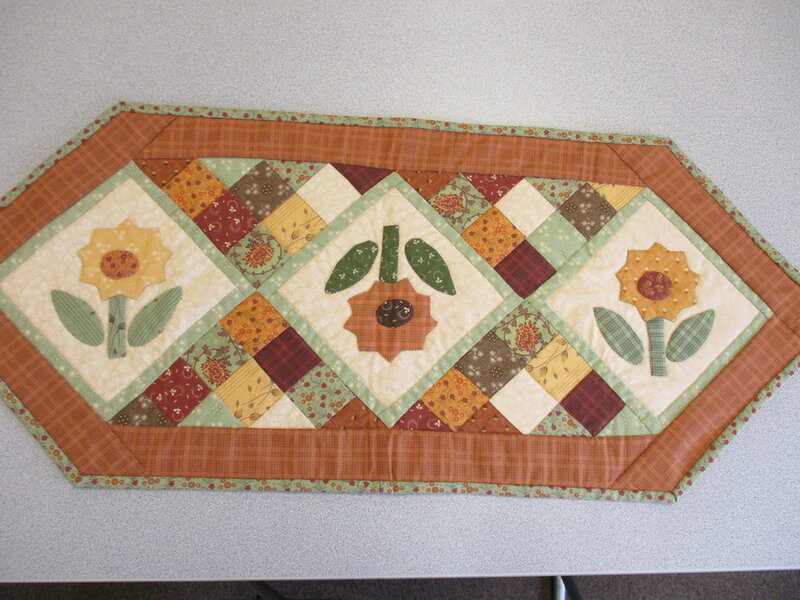 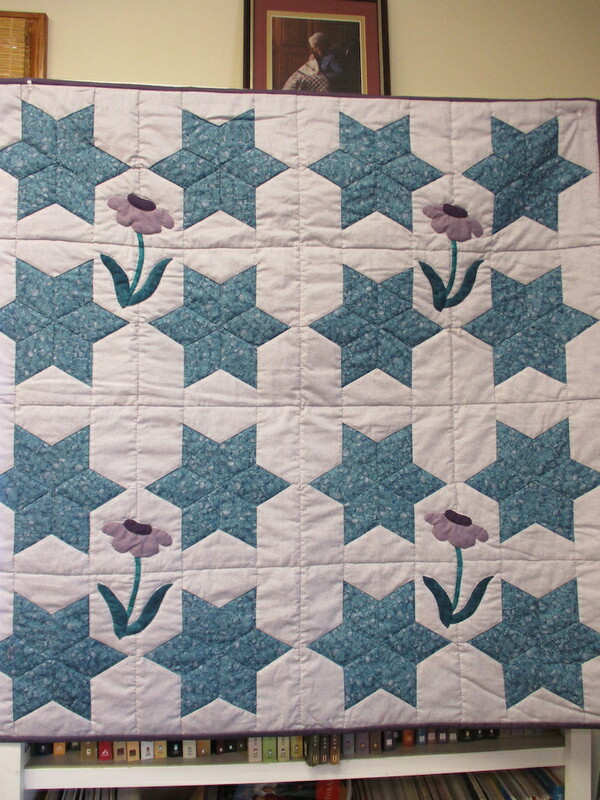 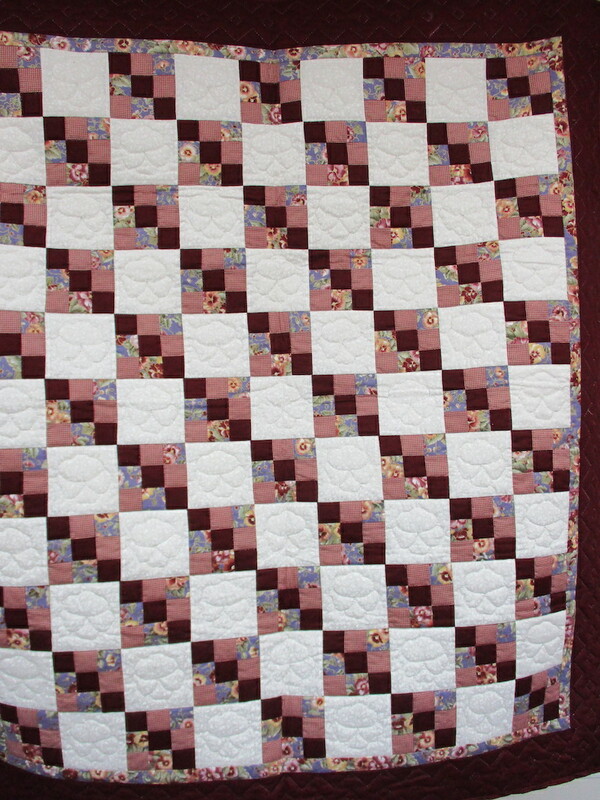 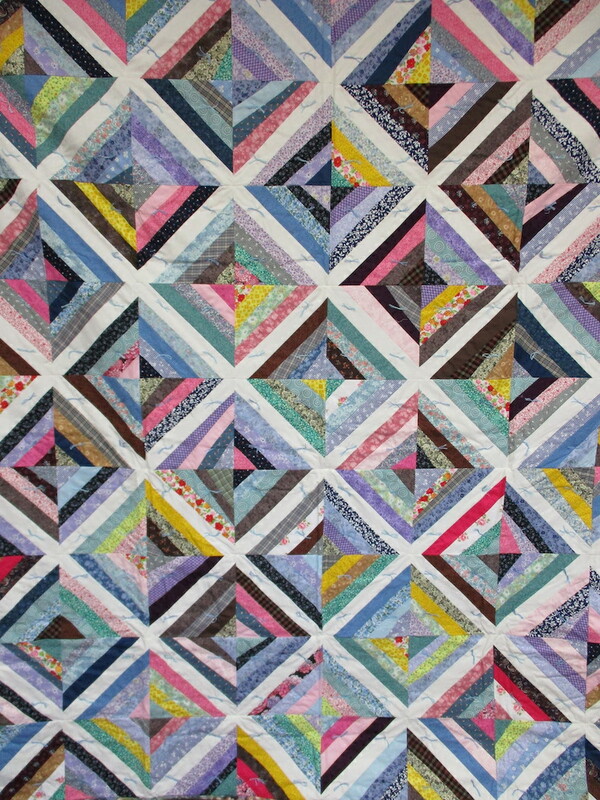 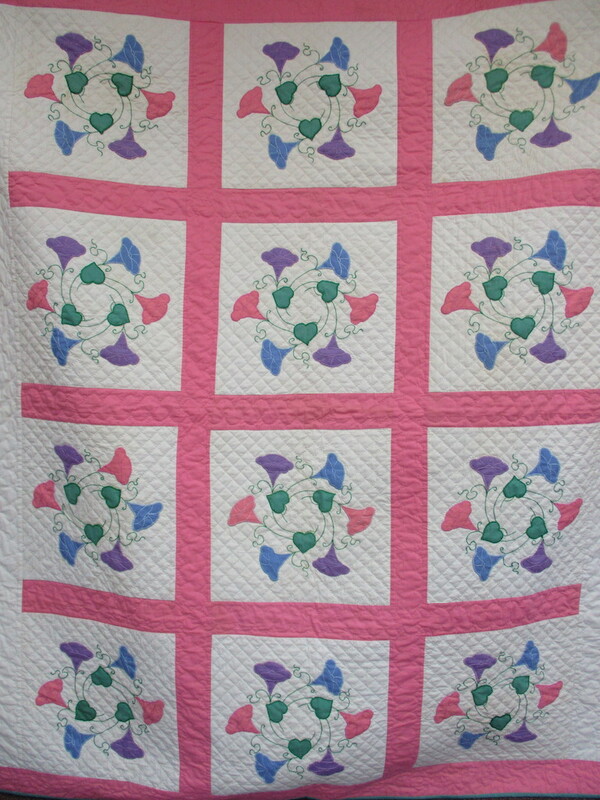 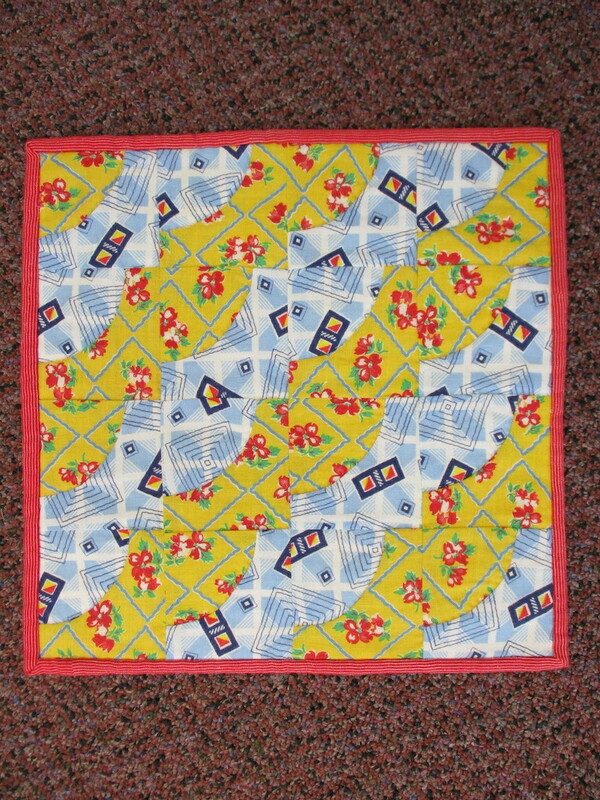 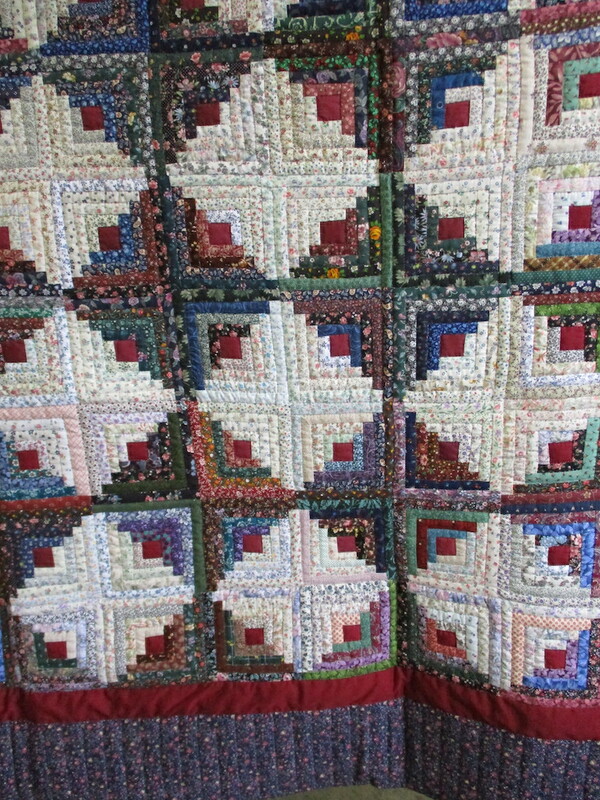 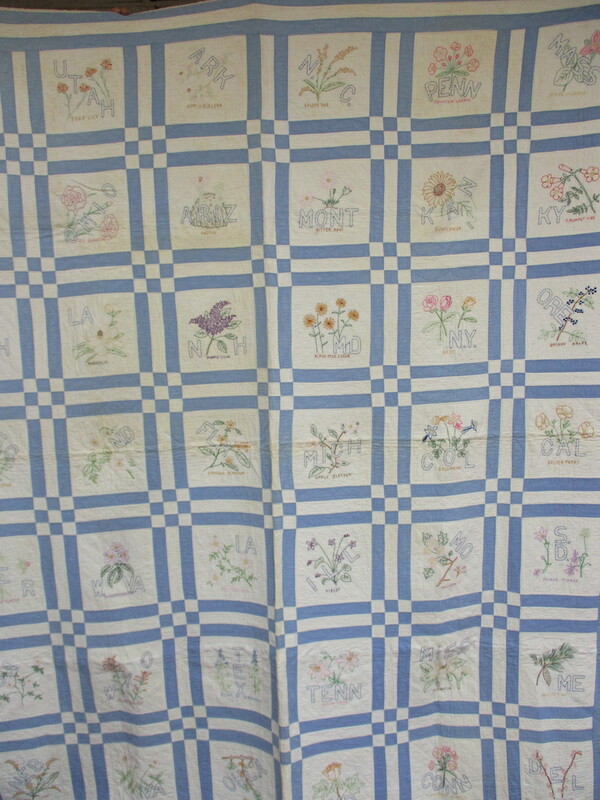 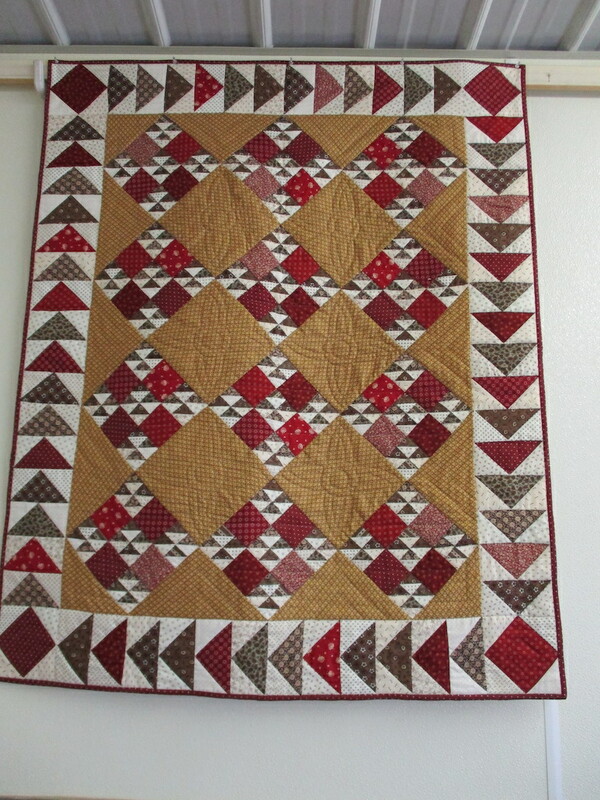 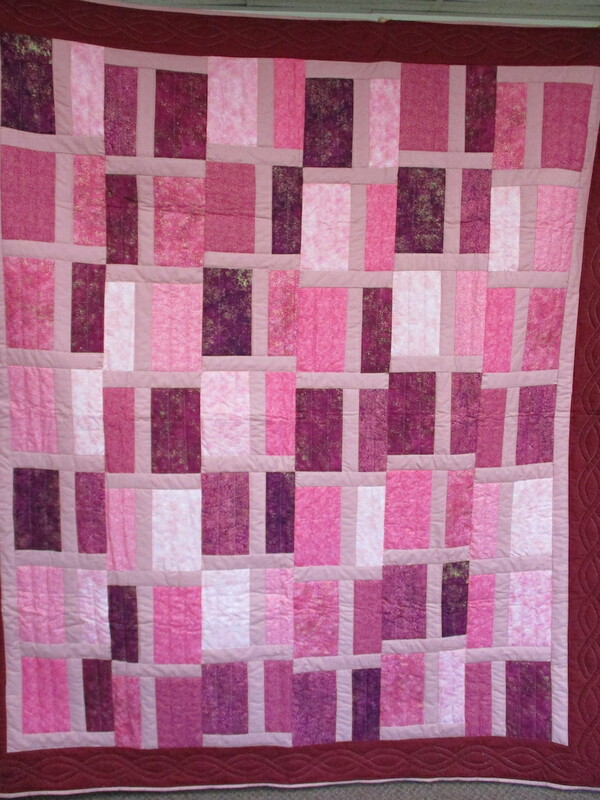 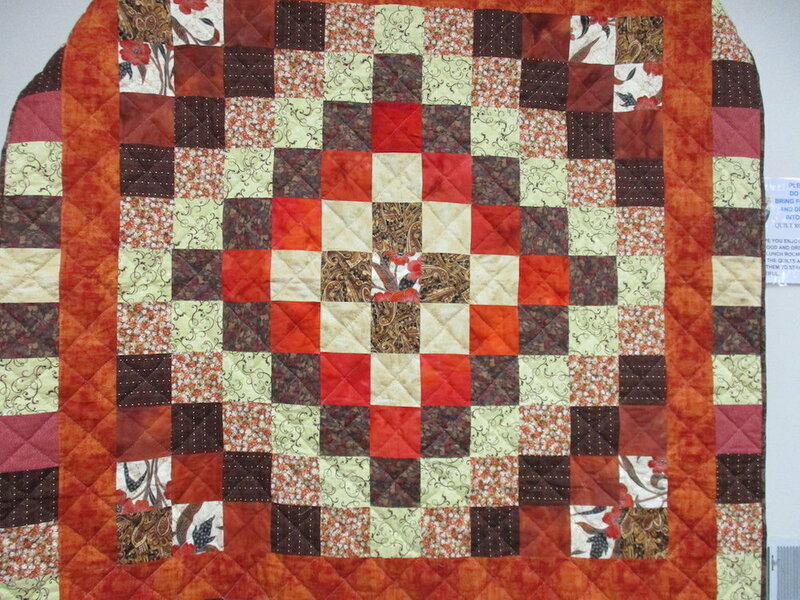 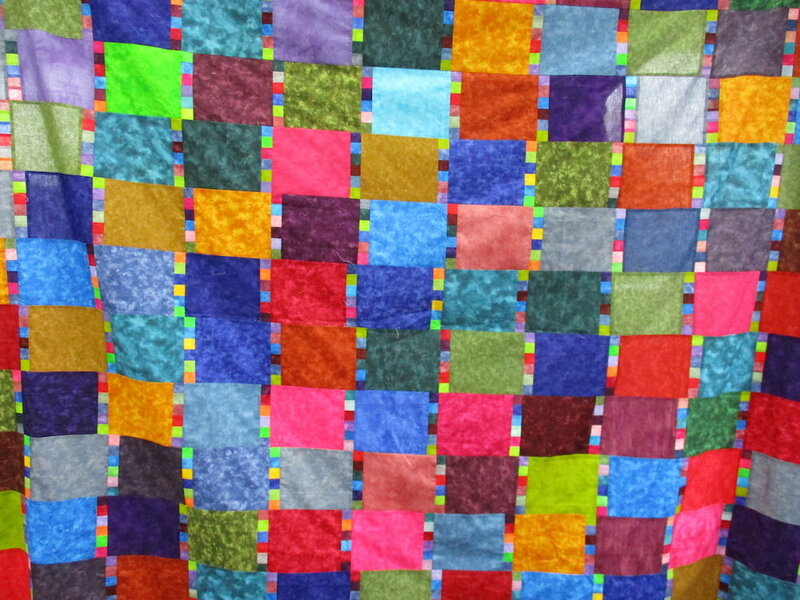 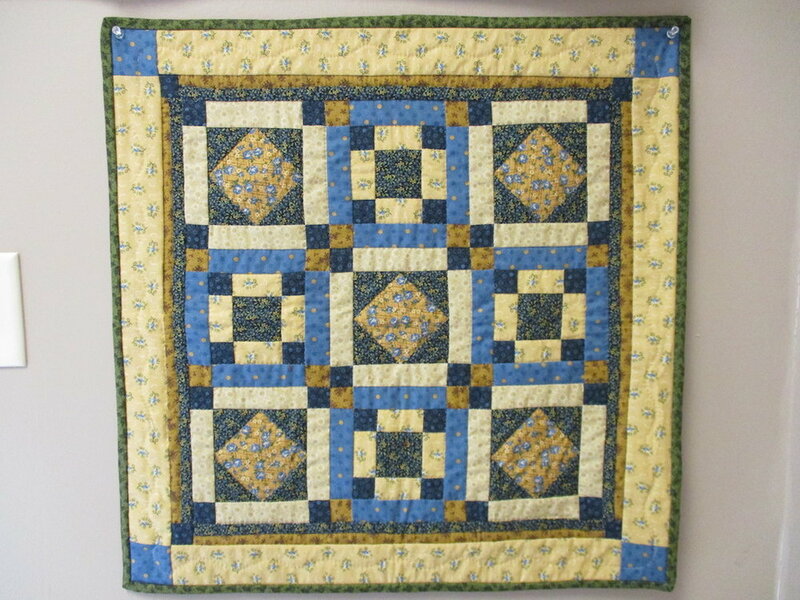 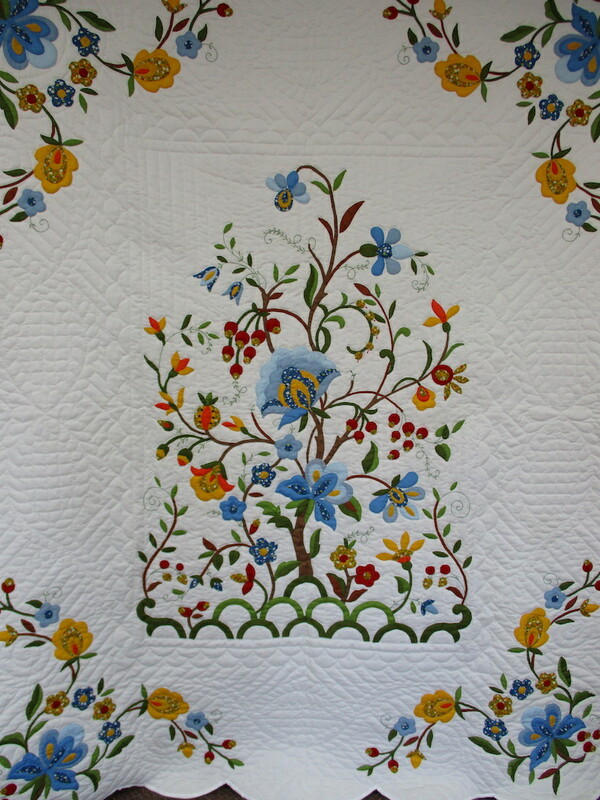 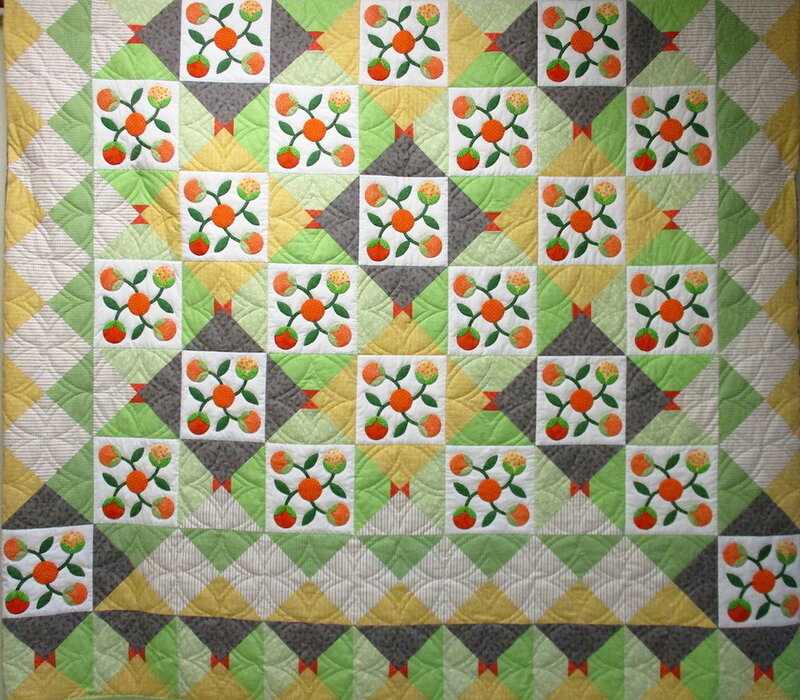 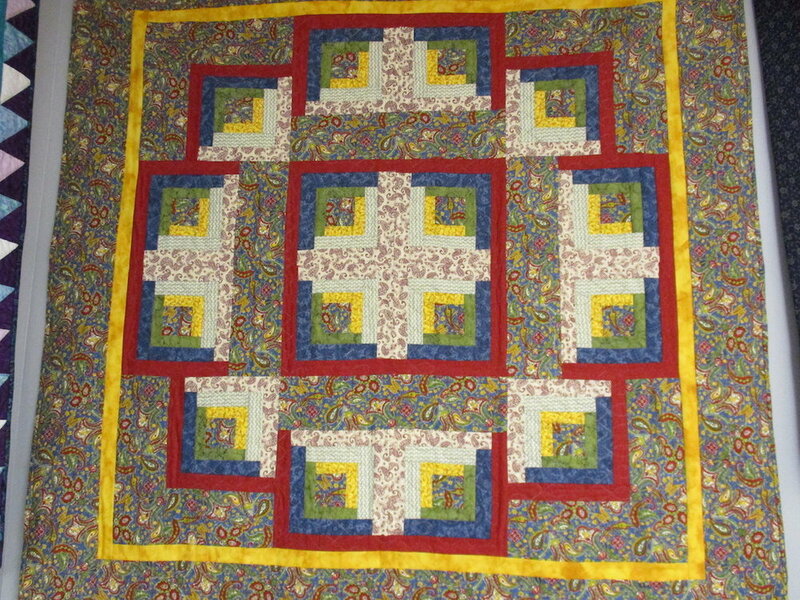 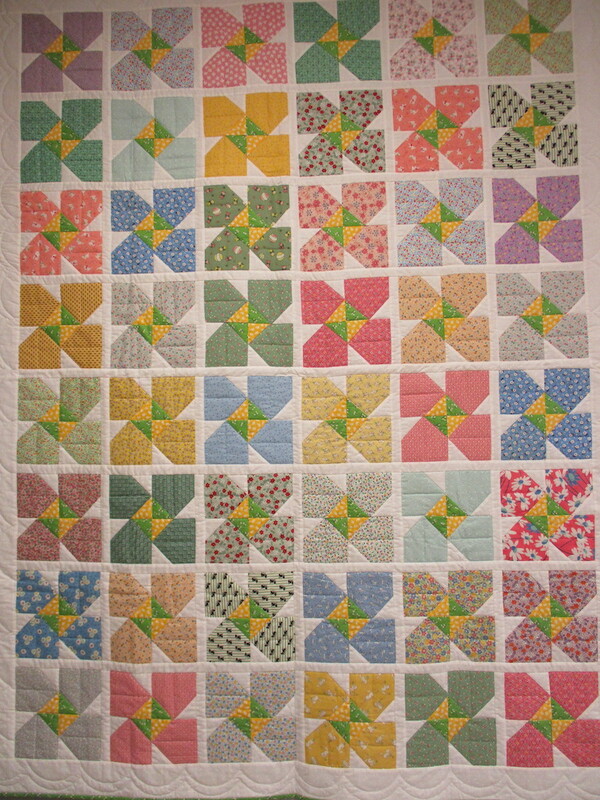 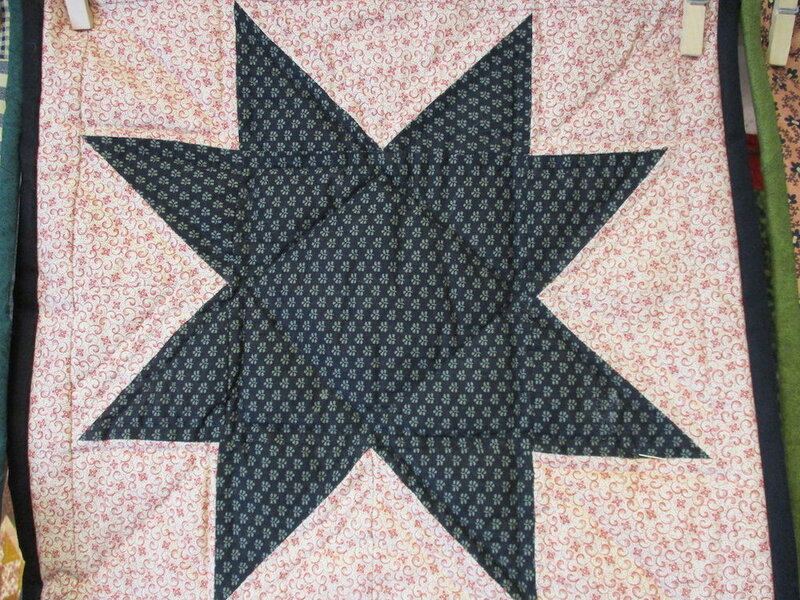 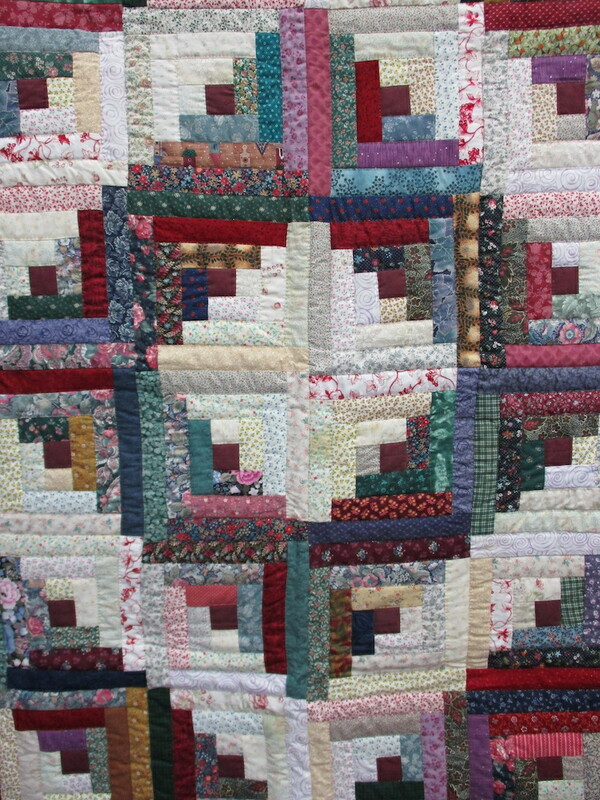 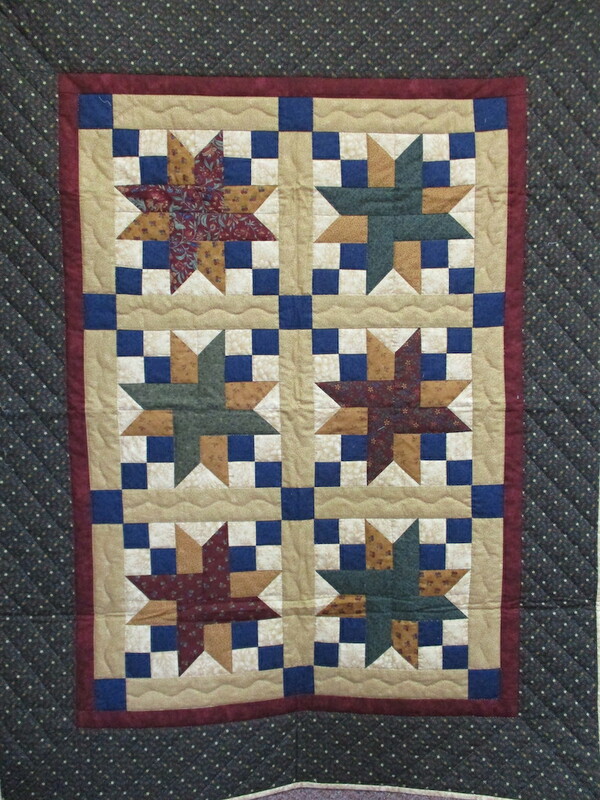 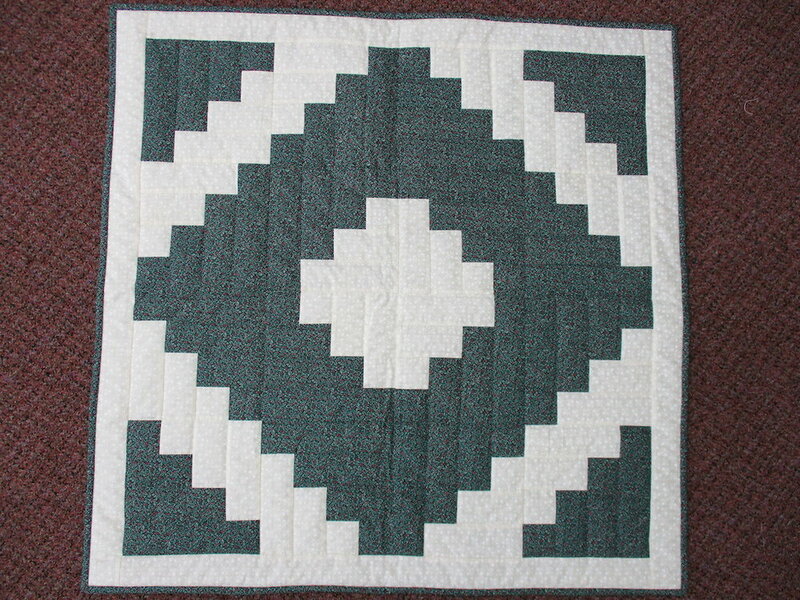 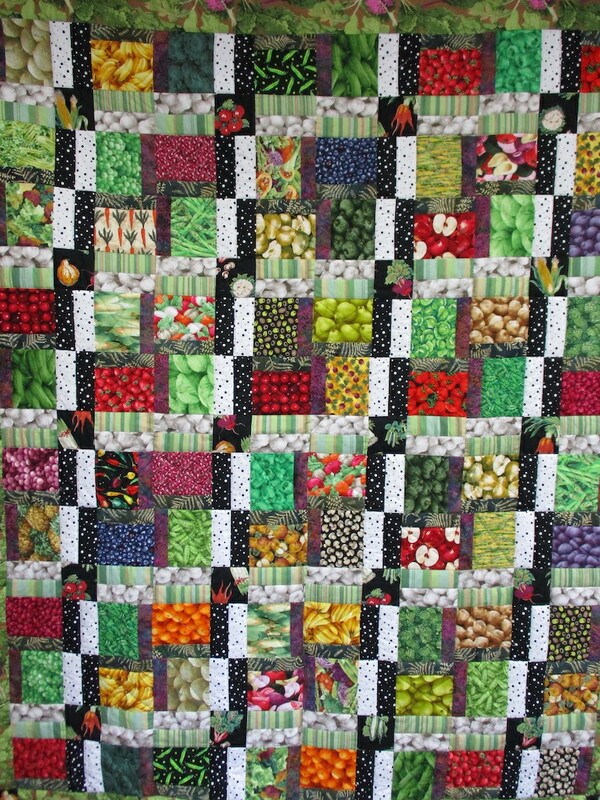 Quilts 56 to 361 will be sold on Saturday, April 6, from 9 am to 3 pm. 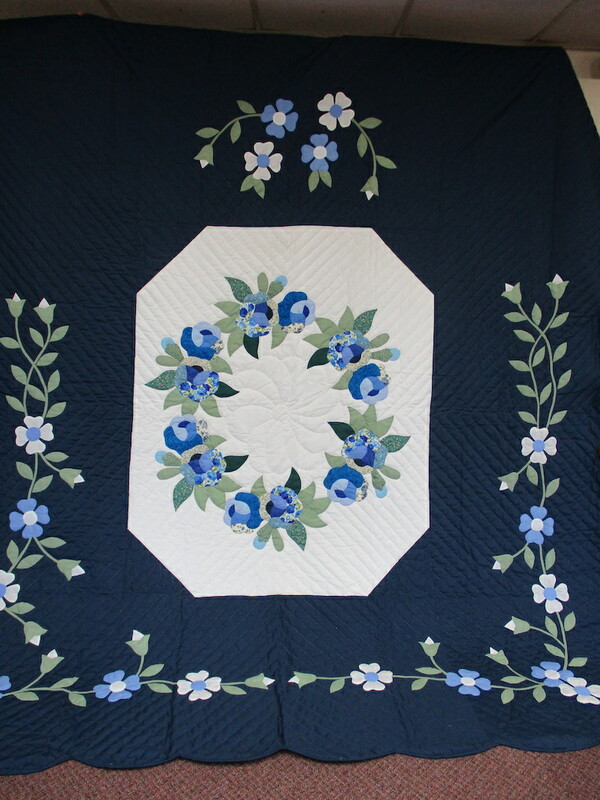 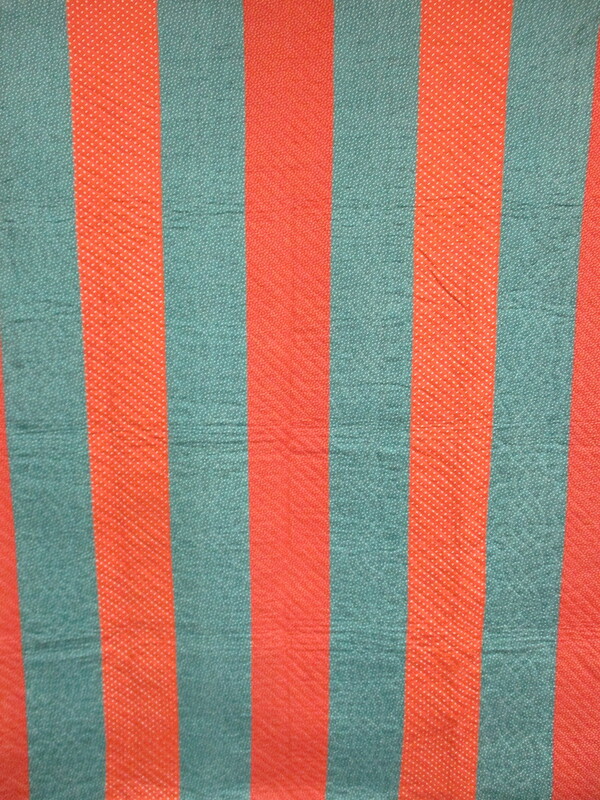 Reserved seating is available only for Saturday’s quilt auction and the cost is $10 per chair. 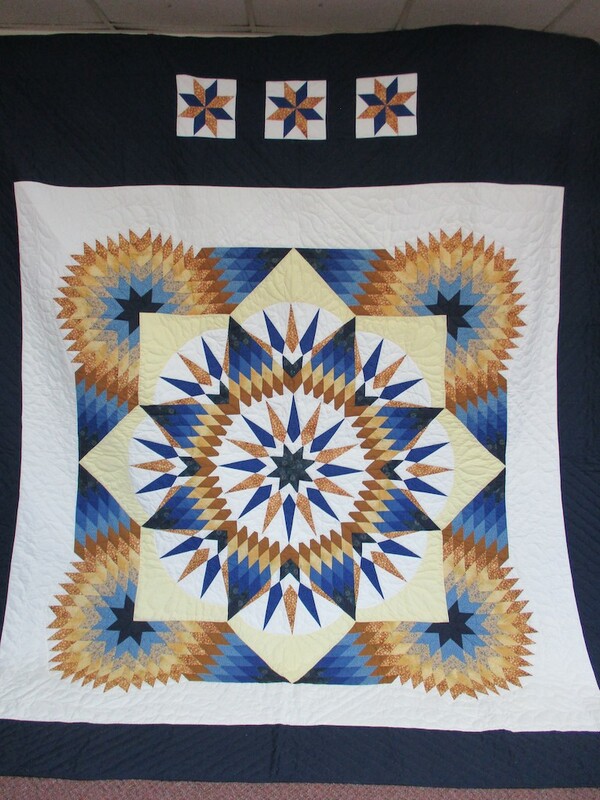 Seats may be reserved on Friday evening, Saturday early morning, or in advance by contacting Kim Wagner at kimhwagner@gmail.com. 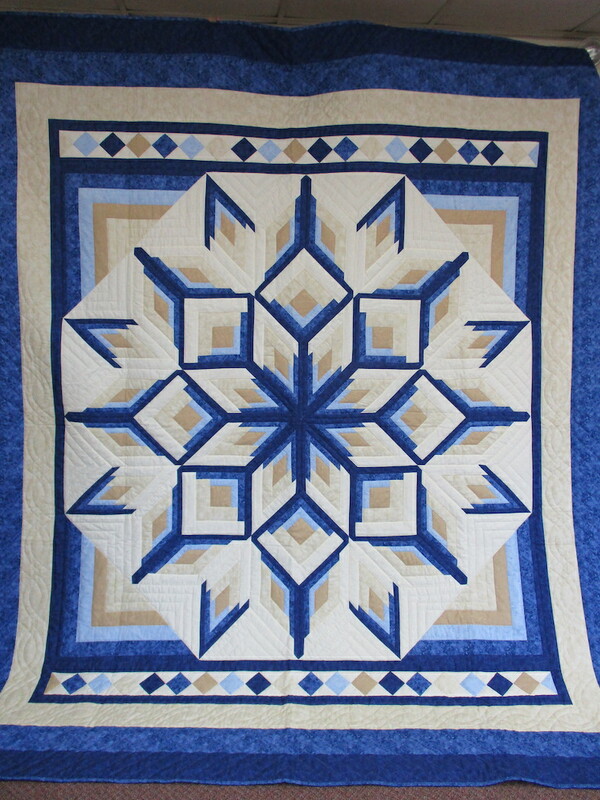 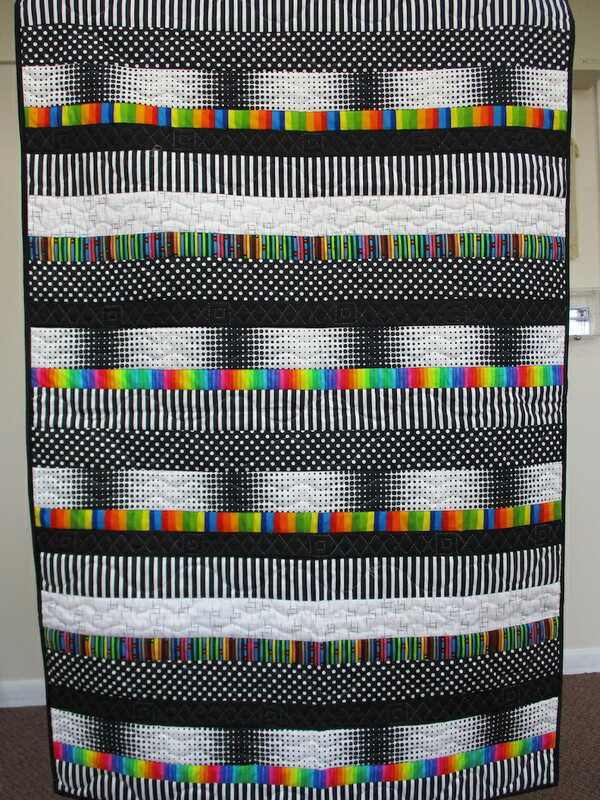 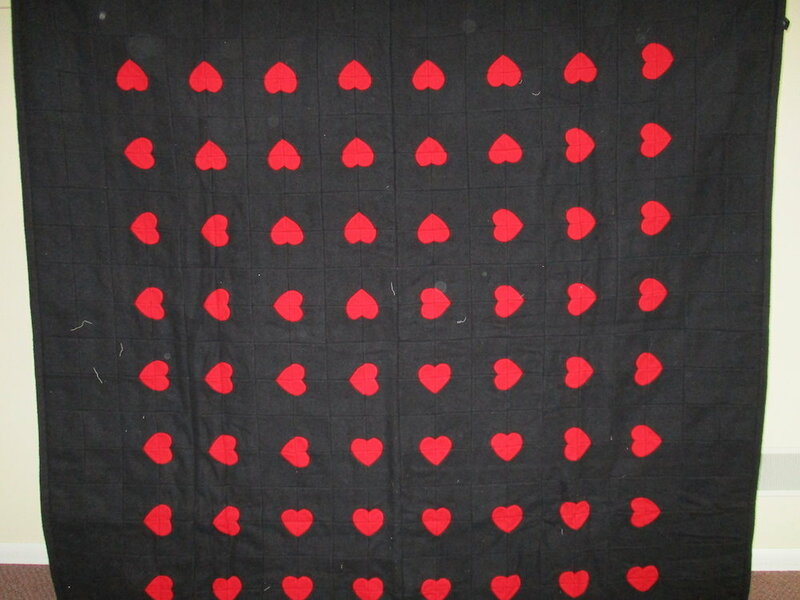 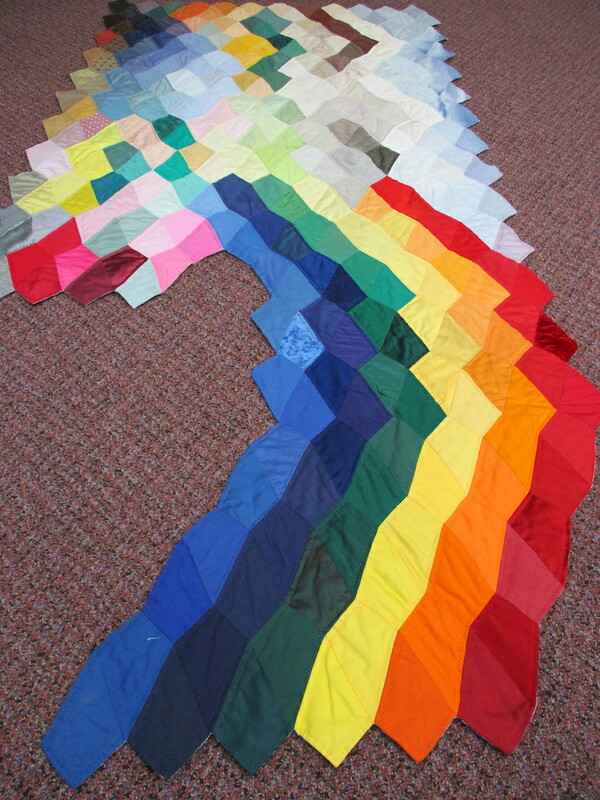 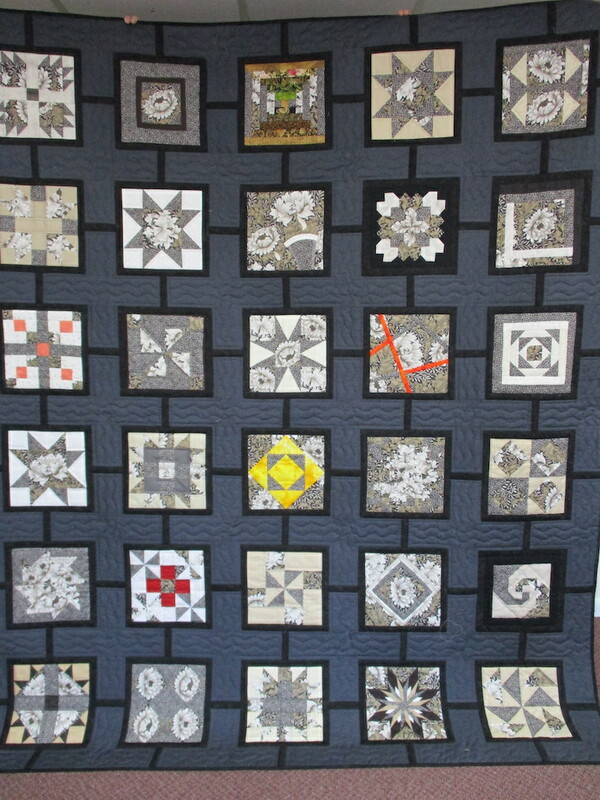 Click on the image to enlarge and hover over the image for caption to appear, which includes the numerical order of the quilt at the auction, quilt name, size (inches), and quilter/donator. 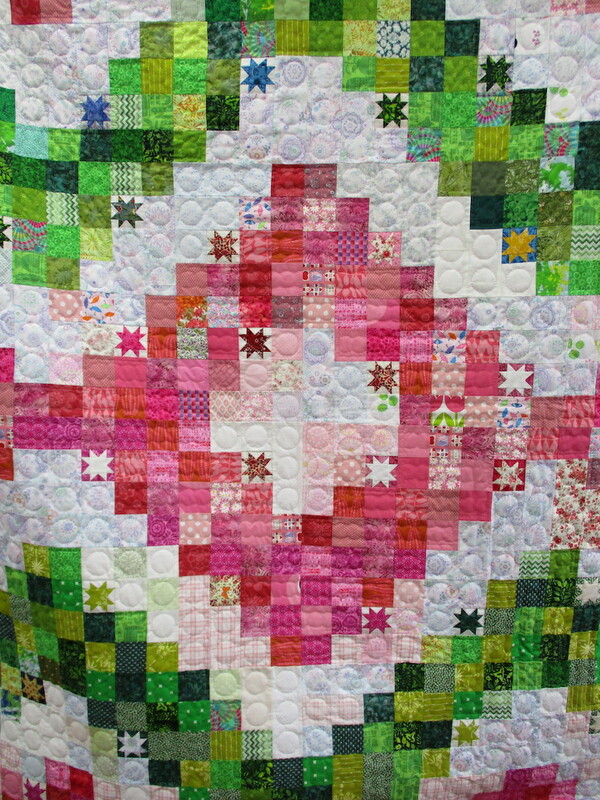 From this enlarged mode, arrows on either side of the image will appear to click. 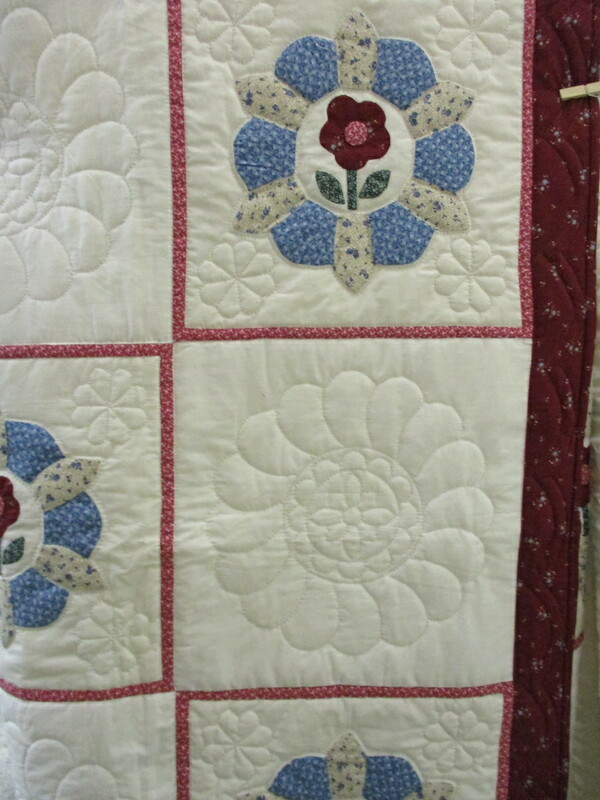 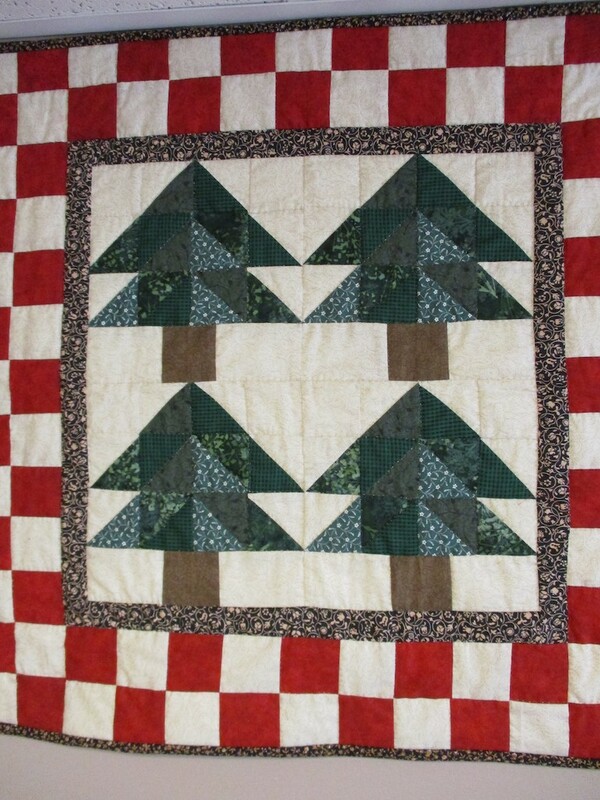 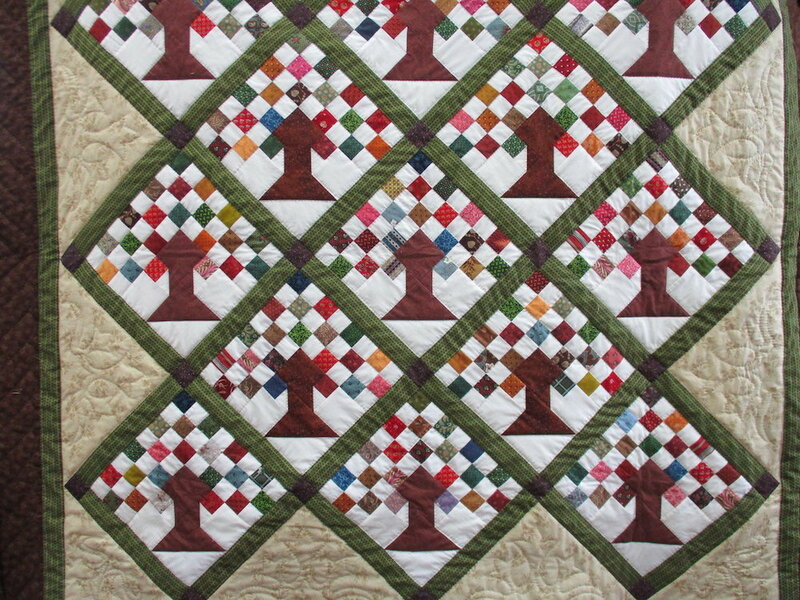 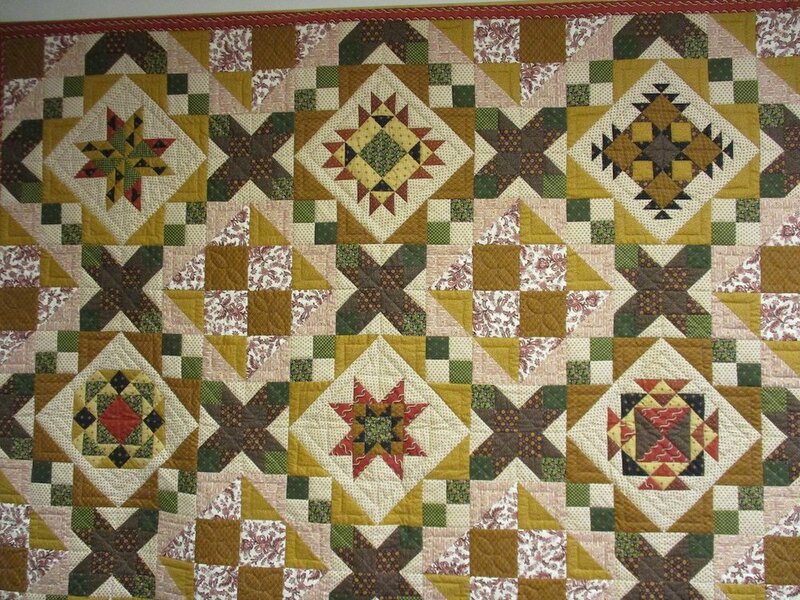 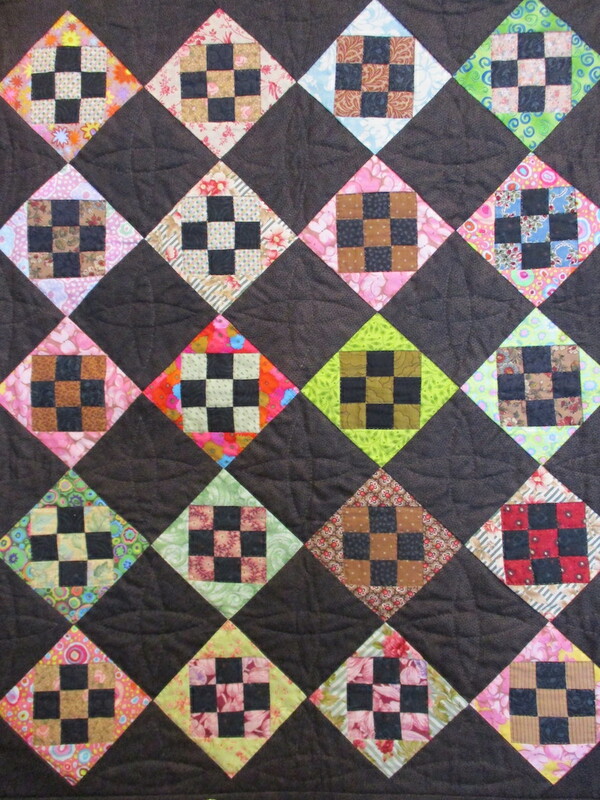 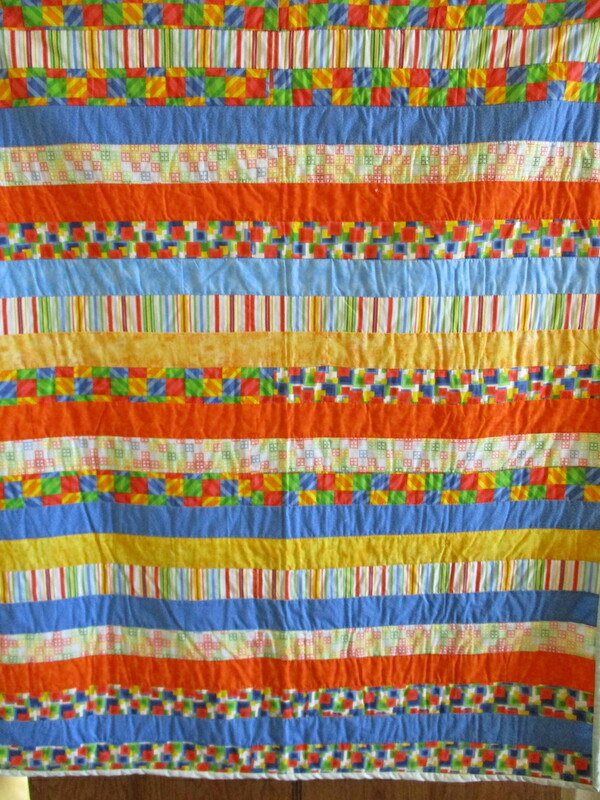 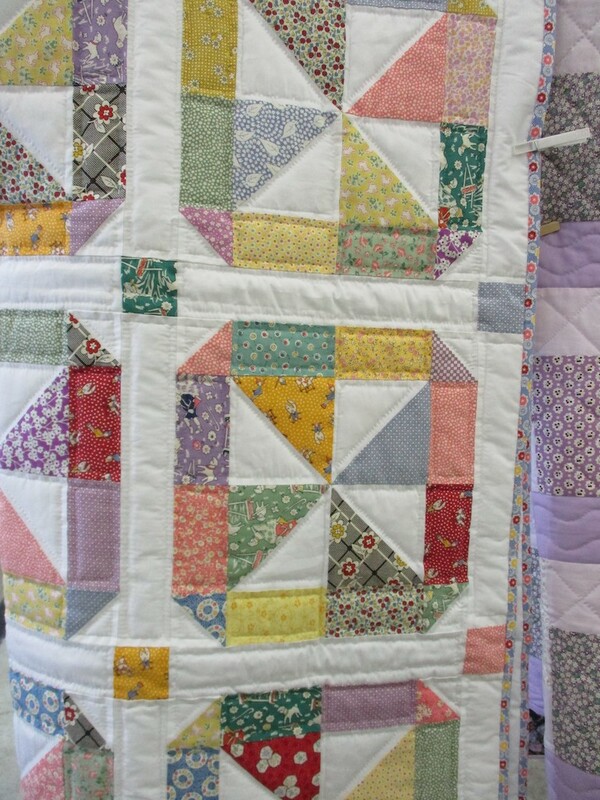 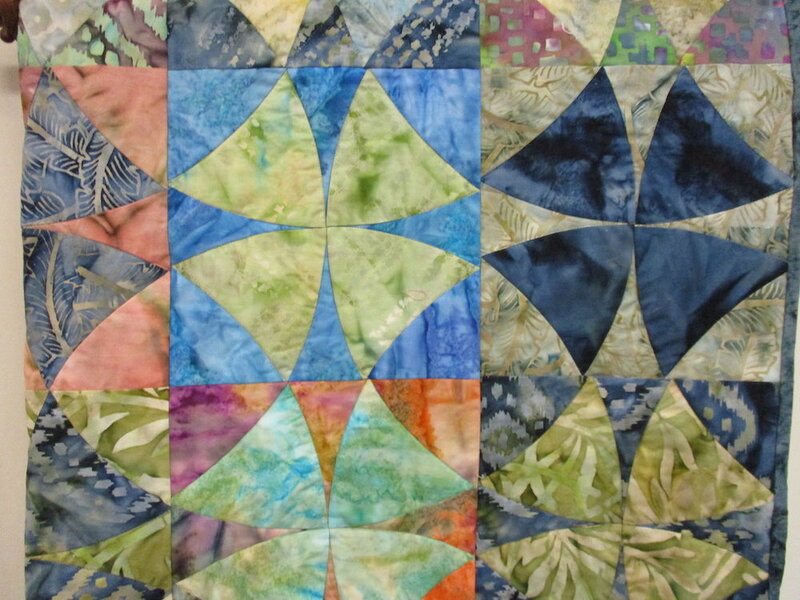 If viewing on a tablet or mobile device, tap on an image to enlarge and swipe left or right to view quilts in this mode. 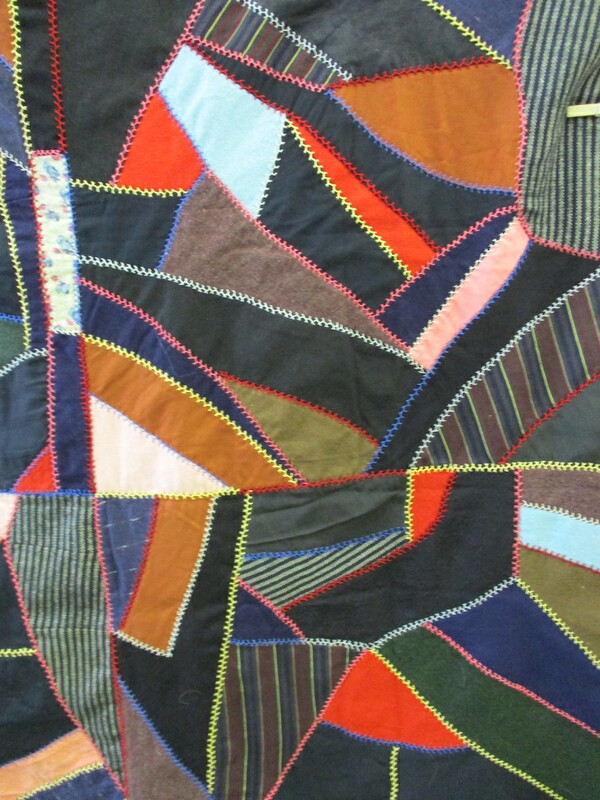 In this enlarged view, tap the light dot in the bottom-right corner to display image title and description.